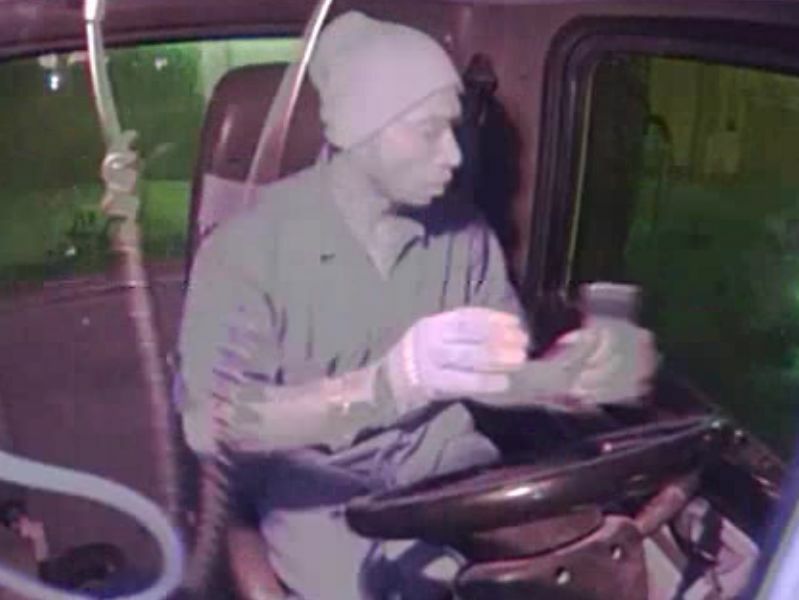 Greenville Investigators advise that the pictured subject is a person of interest in a truck theft that occurred on Wednesday, March 13, 2019, around 7:00 pm in Greenville, Alabama. The truck stolen was a white 2012 Dodge Ram. 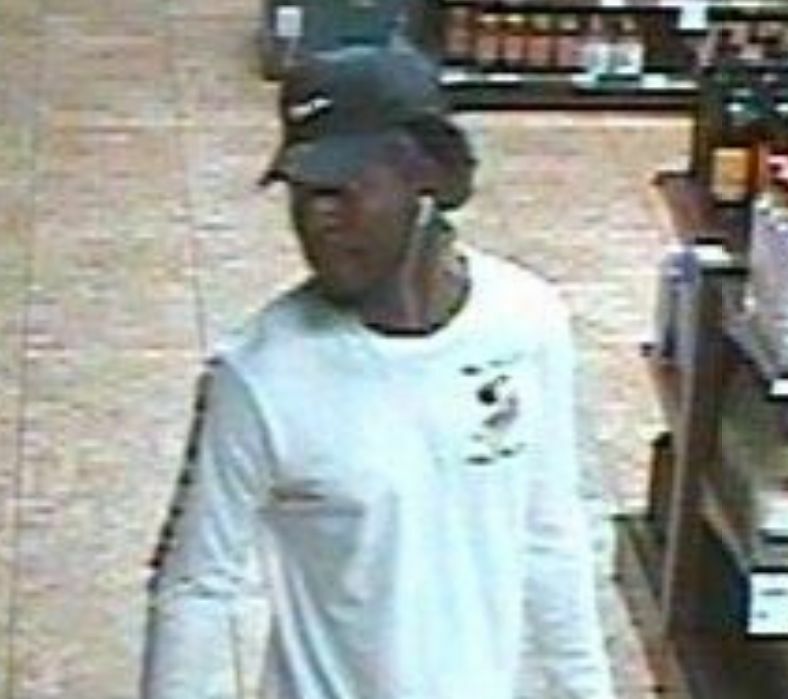 The Greenville Police Department is requesting the public’s assistance in identifying this suspect. 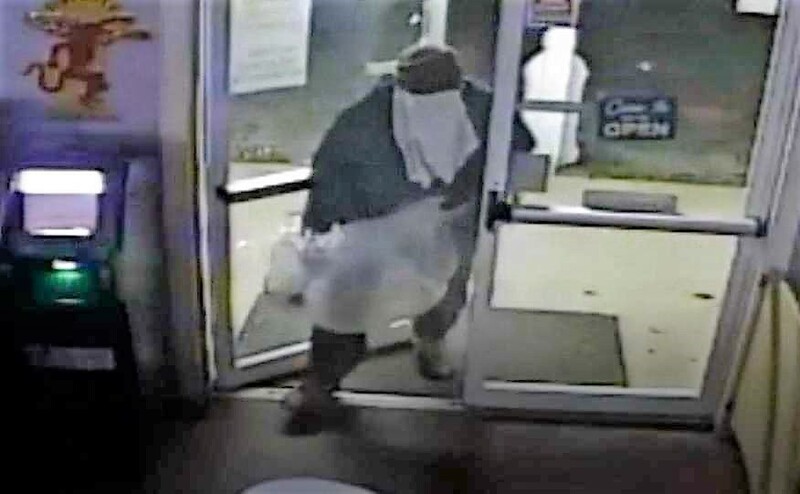 If you have any information regarding the identity or location of this suspect, please immediately call the Police or CrimeStoppers using our 24-hour tip line at 215-STOP (7867) or download our P3-tips app, or give us your information through the web at www.215STOP.com or our Facebook page at Central Alabama CrimeStoppers. Your Tip may lead to a Cash Reward! Note: A criminal charge is an accusation. The defendant is assumed innocent unless and until proven guilty. 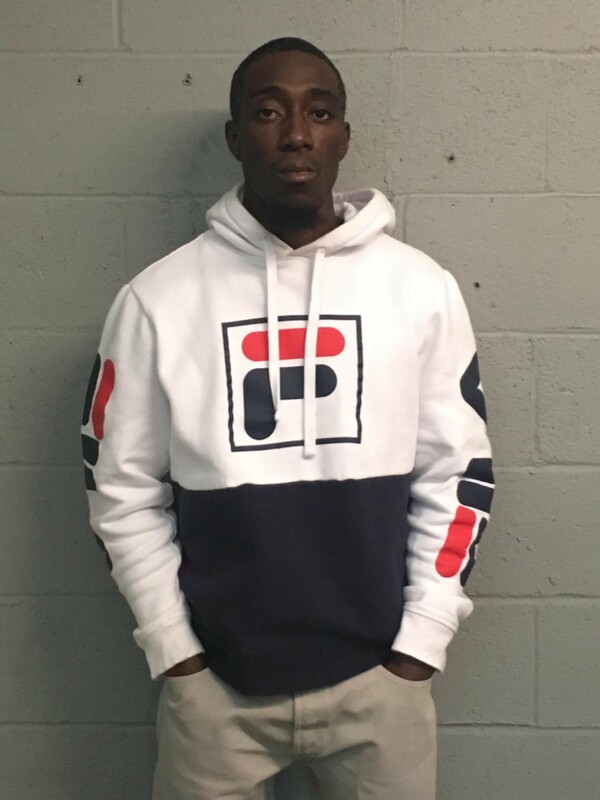 City of Tuskegee - On March 19, 2019, the Tuskegee Police Department arrested Charles Reeder, III, of Macon County, for the alleged Attempted Murder and Burglary 1st of a Tuskegee man. Mr. Reeder was also charged with Certain persons forbidden to possess a firearm. 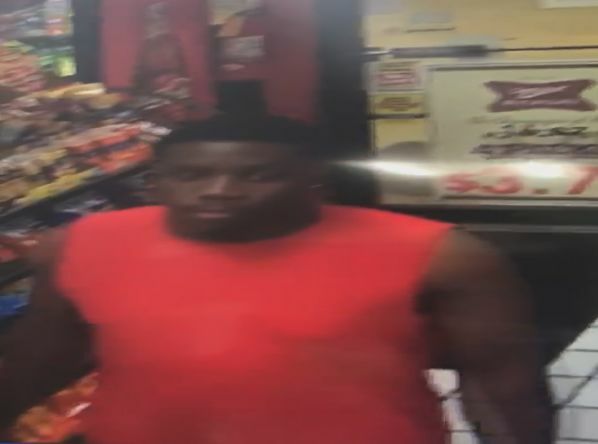 The incident happened on February 23, 2019, between 7:00 pm & 8:00 pm, in the 2100 block of Reed Ave., Tuskegee, AL. The Tuskegee Police Department responded in reference to an individual with several life-threatening gunshot wounds. 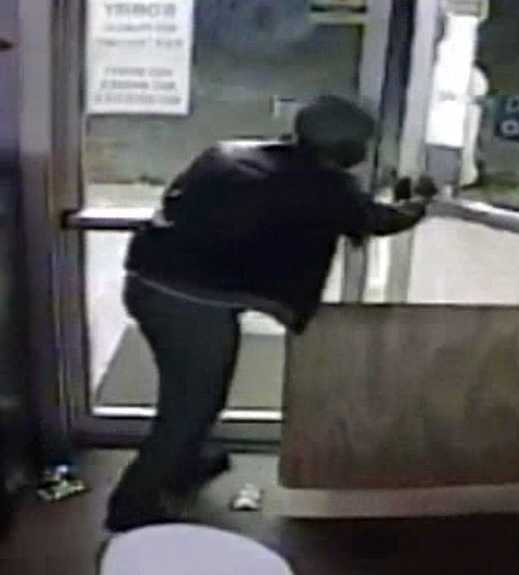 The Tuskegee Police Department’s Patrol and Investigations Division was able to quickly identify a suspect, and later able to apprehend a subject with the help of Alabama Pardons and Paroles. Due to Mr. Reeder being a convicted felon he is being held in the Macon County Detention Facility on “No Bond”. 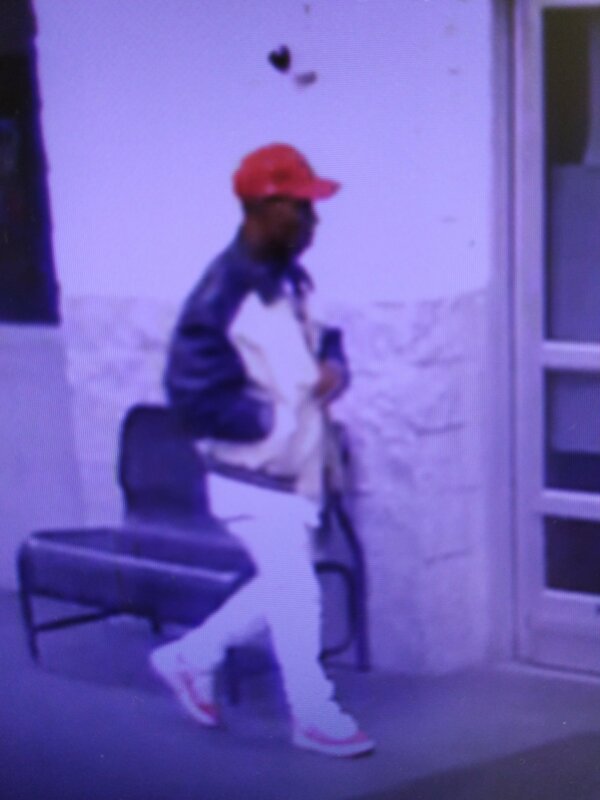 The Montgomery Police Department is in need of assistance in identifying an unknown burglary suspect. 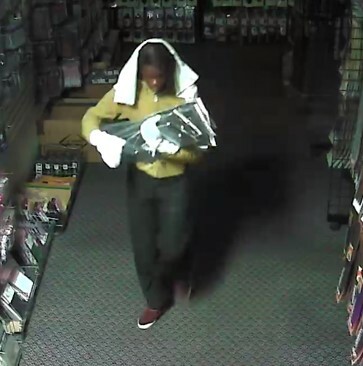 On Monday, February 25, 2019 at approximately 1:39 am, an unknown suspect gained forced entry into a beauty supply store located in the 1900 block of Coliseum Boulevard. 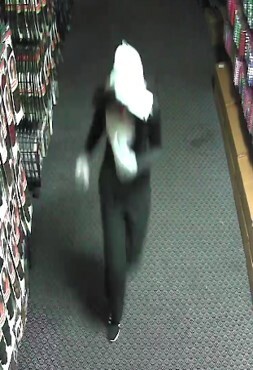 Once inside the suspect stole three mannequin heads and multiple wigs. 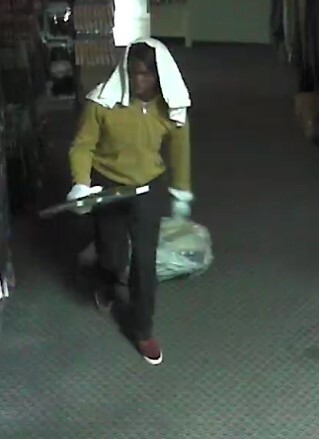 On Sunday, March 17, 2019, Investigators believe the same suspect returned and burglarized the same business. 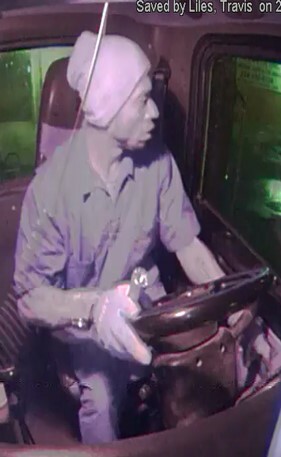 If you have any information regarding the identity of this suspect, please immediately call the Police or CrimeStoppers using our 24-hour tip line at 215-STOP (7867) or download our P3-tips app, or give us your information through the web at www.215STOP.com or our Facebook page at Central Alabama CrimeStoppers. 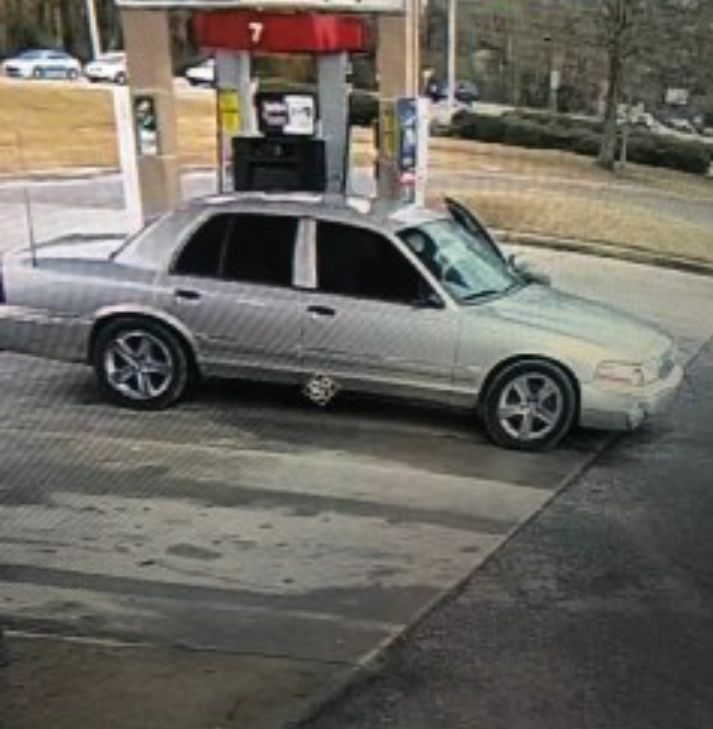 The Montgomery Police Department is requesting information in regard to a Homicide investigation. 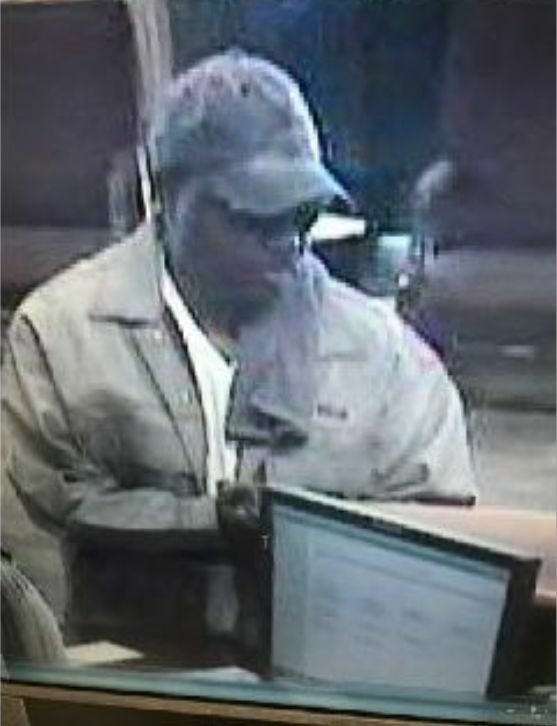 CrimeStoppers Offers $1,000.00 Reward for Information. 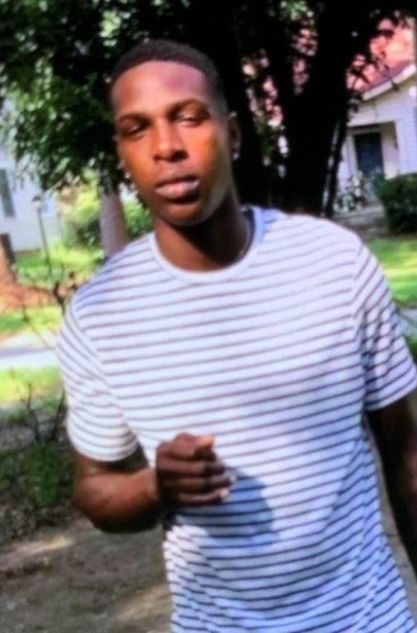 On Monday, March 11, 2019, Montgomery Police and Fire Rescue units responded to the 2600 block of Fairwest Street with regard to what appeared to be a body lying in the rear of Carver Elementary. Police report that the woman had sustained a fatal gunshot wound and was pronounced dead at the scene. If you have any information regarding this crime, please immediately call the Police or CrimeStoppers using our 24-hour tip line at 215-STOP (7867) or download our P3-tips app, or give us your information through the web at www.215STOP.com or our Facebook page at Central Alabama CrimeStoppers. 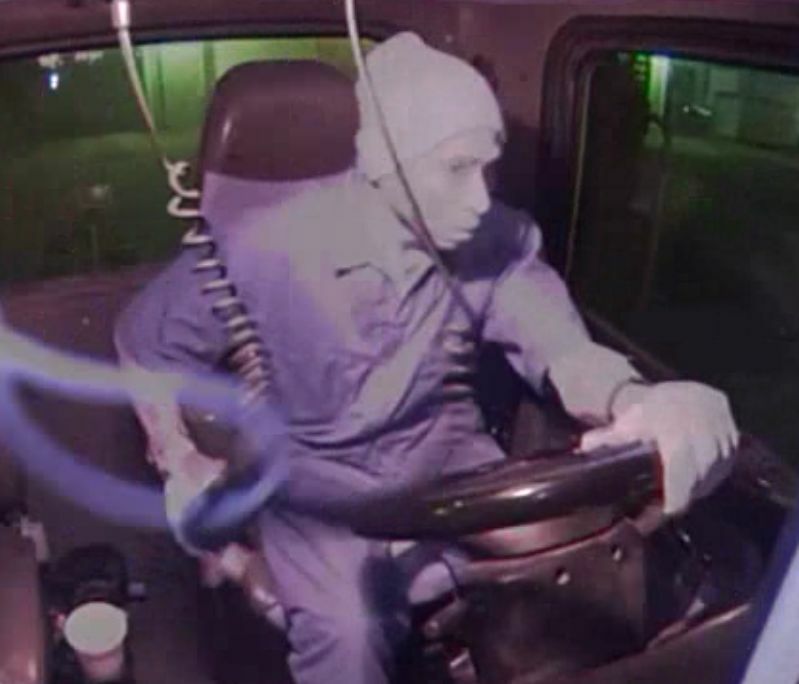 Your Tip may lead to a $1,000 Cash Reward! 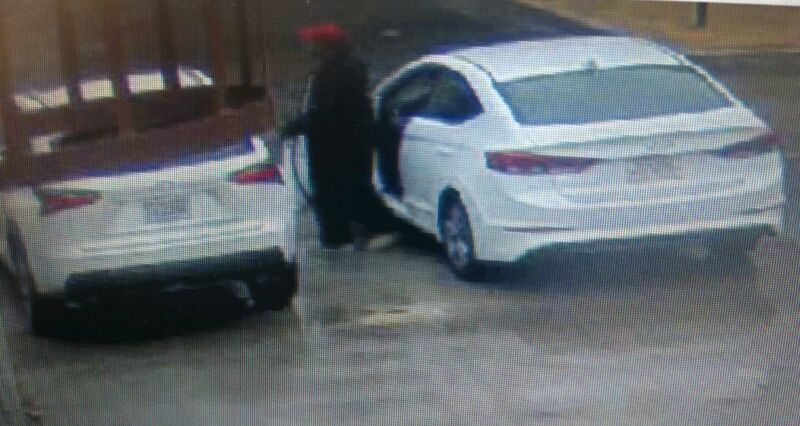 Central Alabama CrimeStoppers has been officially advised that two regional theft suspects have turned themselves over to Law Enforcement. 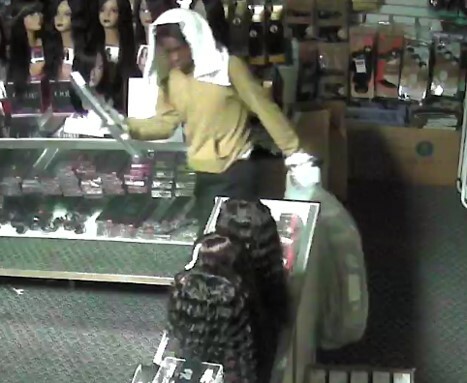 The suspects were alleged to have stolen merchandise from Alabama Select Spirit Stores. 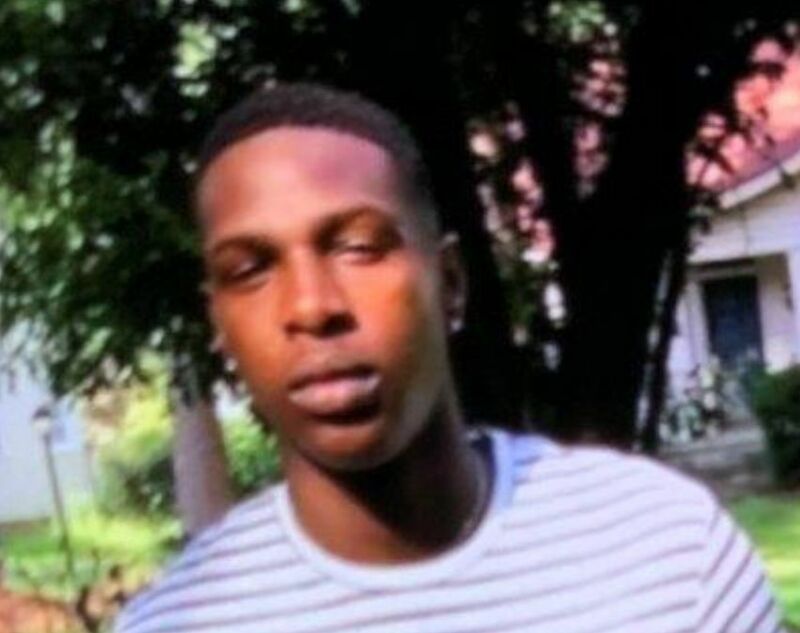 The Hayneville Police Department advised that Evans London, 27 years of age and Hayneville resident 48-year-old Eric Demetrius Smith turned themselves in on Thursday, March 14, 2019. They are no longer wanted by Law Enforcement. The third suspect, Montgomery resident Malcolm Devante Hosea, 28 years of age was not in Police custody at the time of this report. If you have any information regarding the location of Malcolm Devante Hosea, please immediately call the Police or CrimeStoppers using our 24-hour tip line at 215-STOP (7867) or download our P3-tips app, or give us your information through the web at www.215STOP.com or our Facebook page at Central Alabama CrimeStoppers. 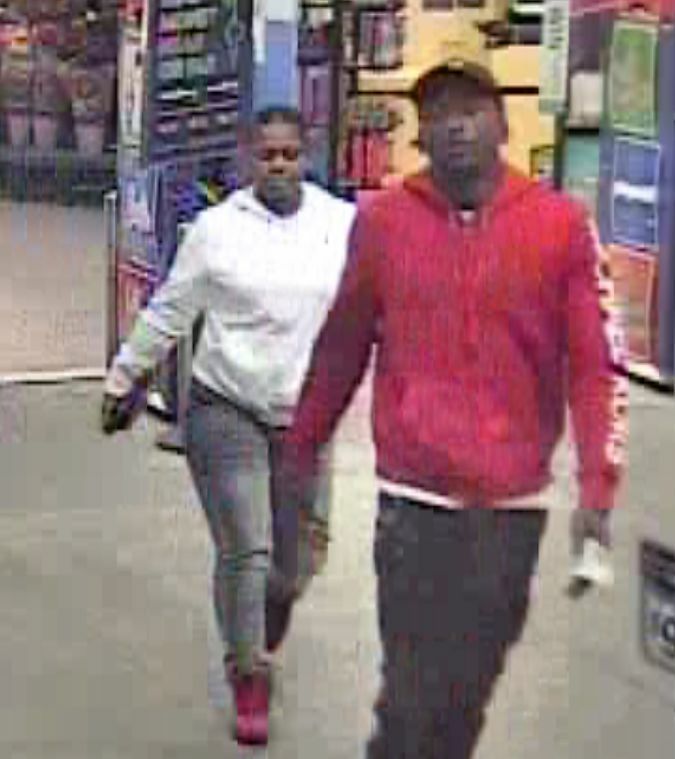 Central Alabama CrimeStoppers has been officially advised that regional theft suspects have been identified but are not in custody. 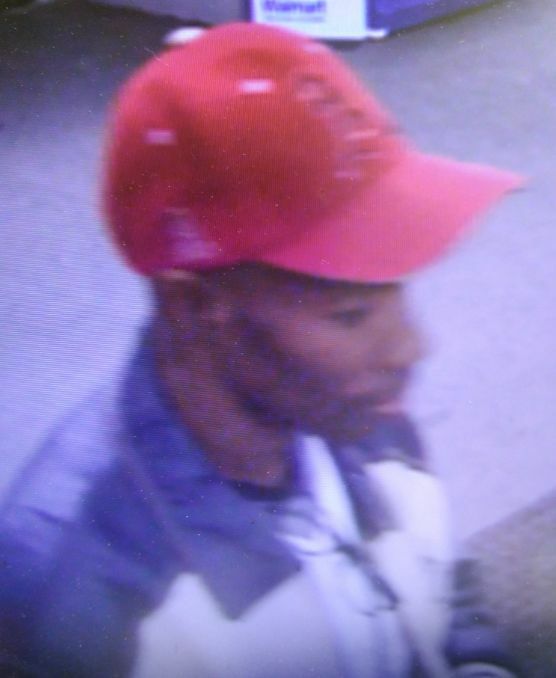 The suspects are alleged to have stolen, on average, between $300.00 to $800.00 on every visit to an Alabama Select Spirit Store located in Conecuh, Dallas, Lee, Lowndes, and Marengo counties. The suspects were identified as Montgomery residents Malcolm Devante Hosea, 28 years of age, and Evans London, 27 years of age. A third suspect was identified as Hayneville resident 48-year-old Eric Demetrius Smith. 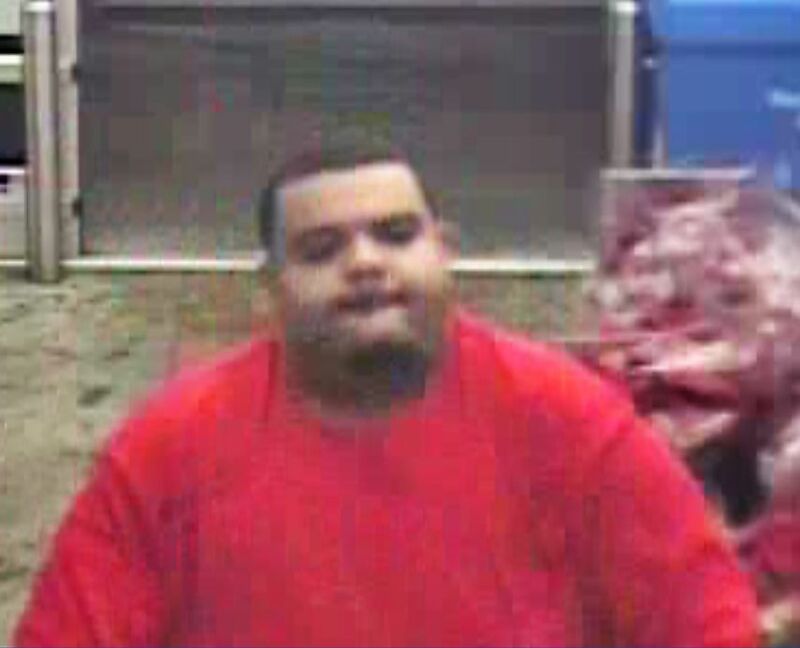 All three are wanted for multiple counts of theft of property in multiple jurisdictions. 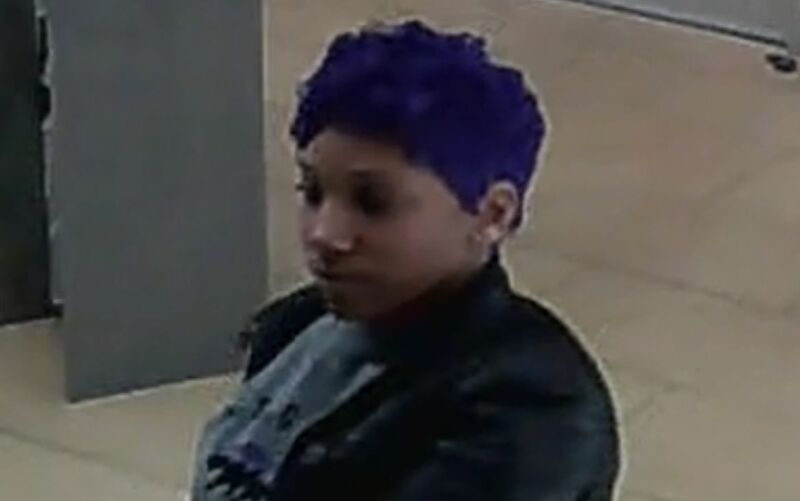 The suspects were identified by anonymous tips through CrimeStoppers. A reward will be offered to the tipsters. 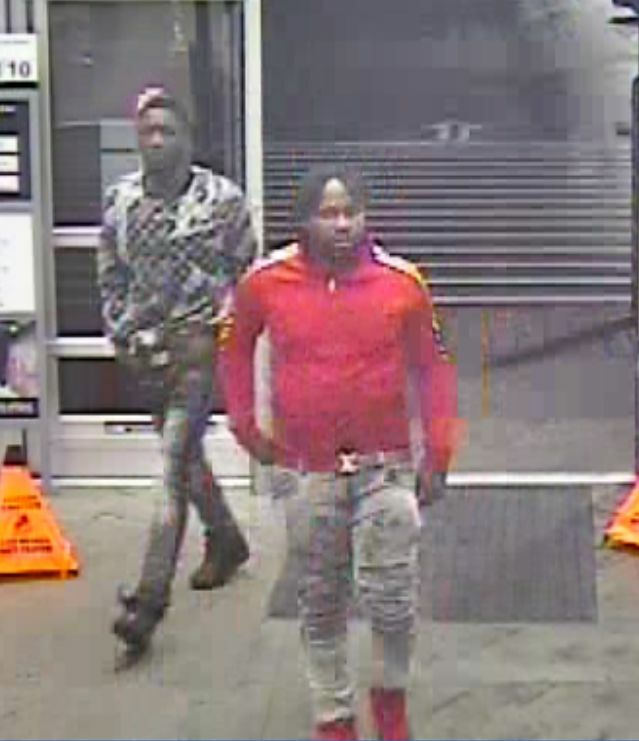 If you have any information regarding the location of these suspects, please immediately call the Police or CrimeStoppers using our 24-hour tip line at 215-STOP (7867) or download our P3-tips app, or give us your information through the web at www.215STOP.com or our Facebook page at Central Alabama CrimeStoppers. 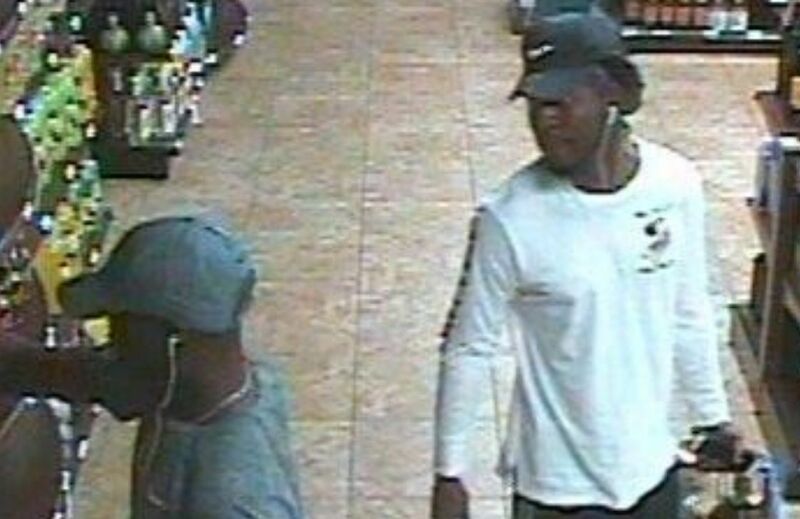 ABC Select Spirit Stores are in need of assistance in identifying two unknown theft suspects. 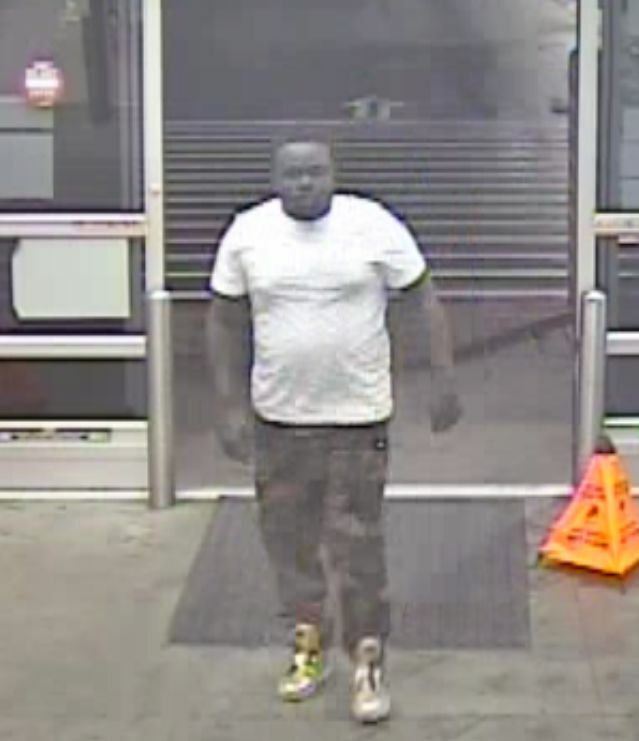 Regional Management advise of two unknown males that are responsible for multiple thefts from stores in Conecuh, Dallas, Lee, Lowndes, and Marengo counties. 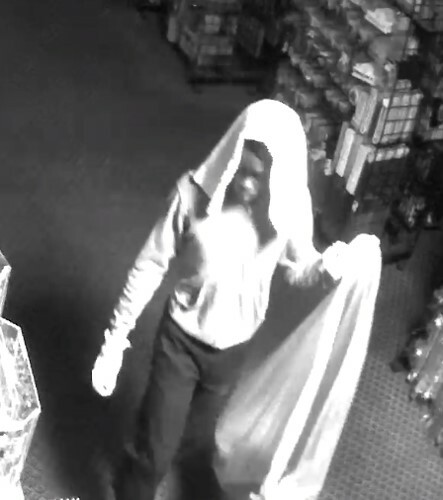 These suspects steal on average between $300.00 to $800.00 on every visit to an Alabama Select Spirit Store. 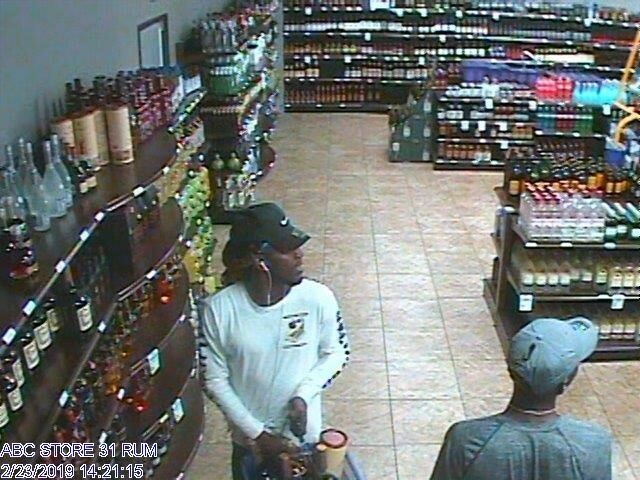 The attached photos are of the suspects stealing several bottles from a store located in Auburn, Alabama. 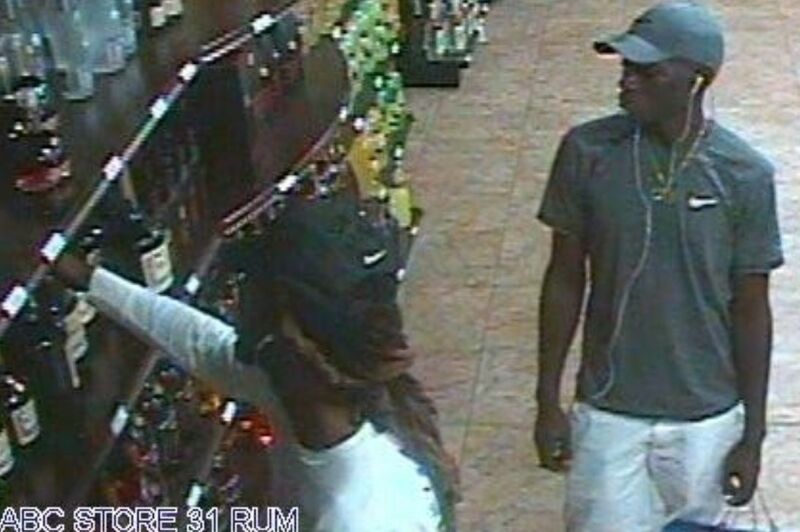 If you have any information regarding the identity of these suspects, please immediately call the Police or CrimeStoppers using our 24-hour tip line at 215-STOP (7867) or download our P3-tips app, or give us your information through the web at www.215STOP.com or our Facebook page at Central Alabama CrimeStoppers. 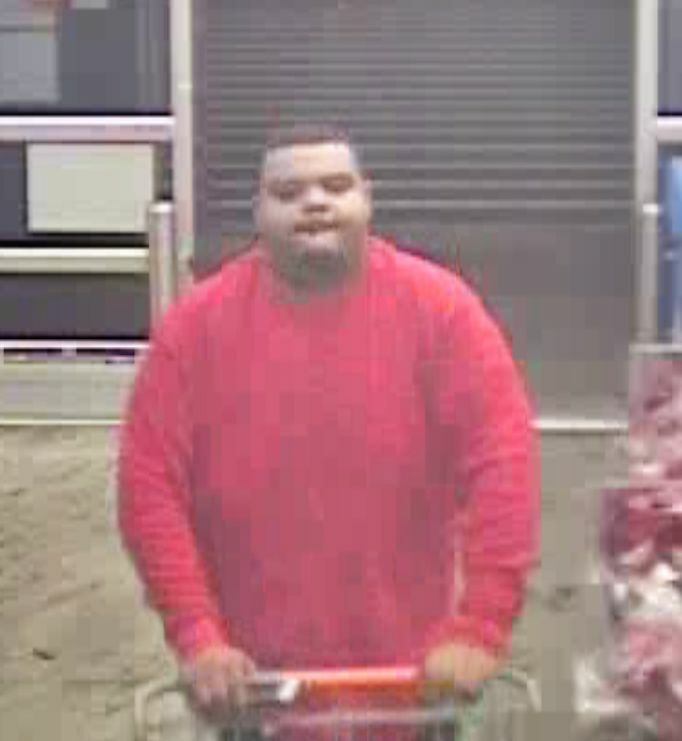 The Troy Police Department is seeking help from the public to identify a suspect in a theft case. 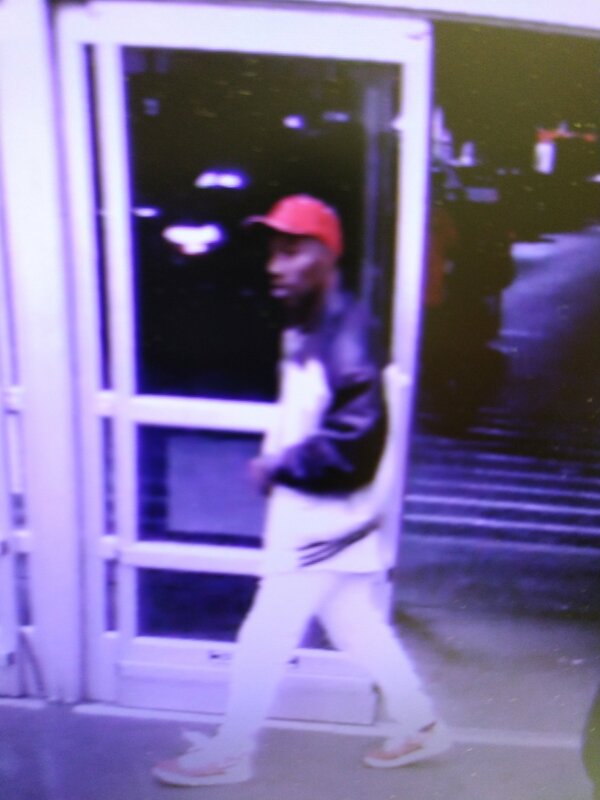 The male subject pictured in the attached photos entered the Walmart in Troy and stole several hundred dollars out of the drink machines located near the front of the store. 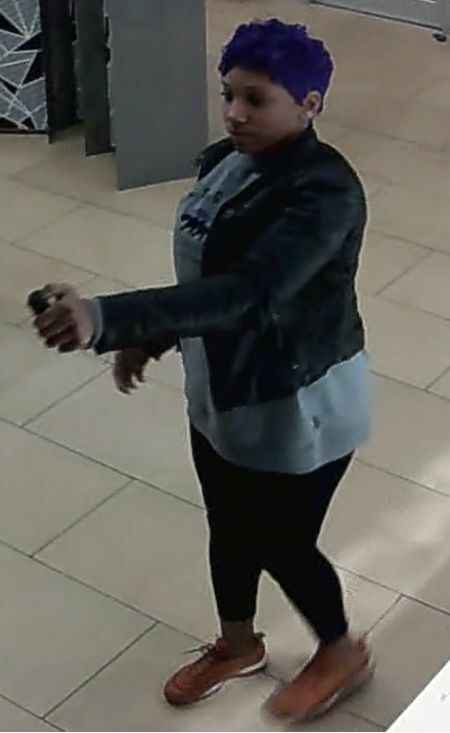 The subject entered the store with keys that would open the machines and remove the money. This subject may be wanted in other similar cases throughout the River Region. 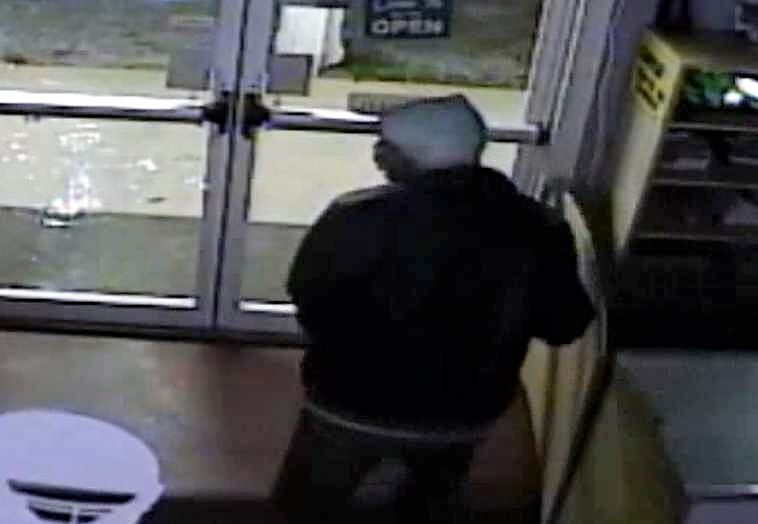 Prattville Police Investigators released video surveillance and still shots of a robbery suspect. 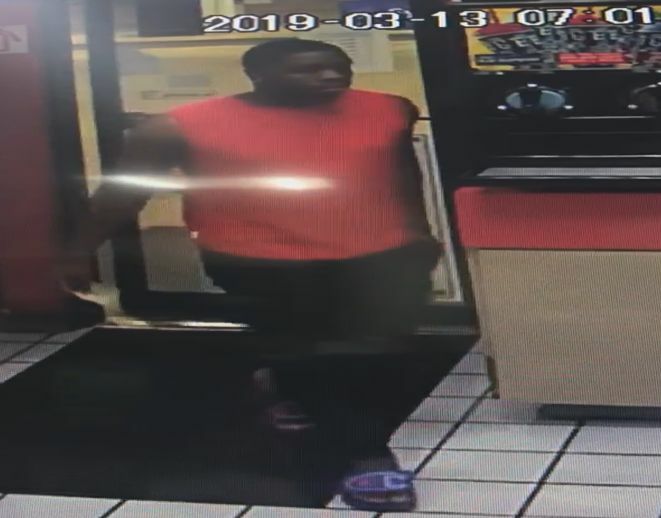 On February 16, 2019 at approximately 6:33pm, an unknown male suspect entered the Exxon gas station and spoke with the clerk behind the counter. 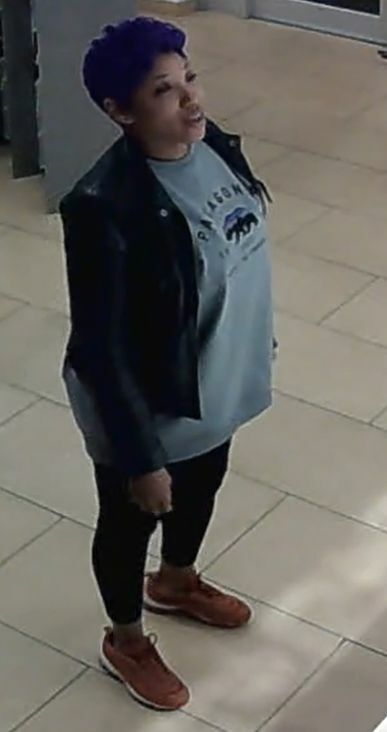 While another customer was checking out at the register, the suspect reached over the counter and grabbed approximately $400.00 in cash out of the register. 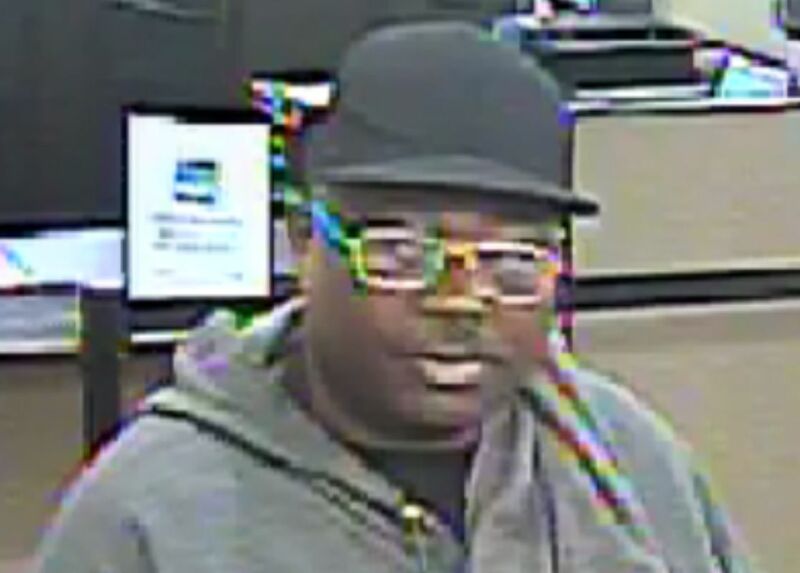 The suspect fled from the business and entered a silver colored passenger car. 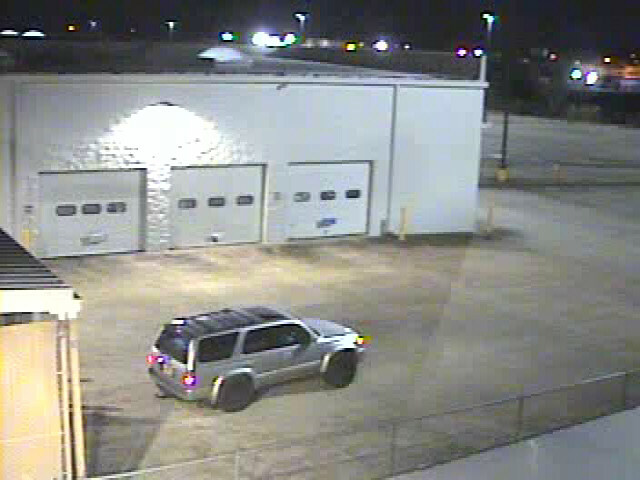 The Montgomery Police Department is requesting information in regard to an Auto Theft investigation. 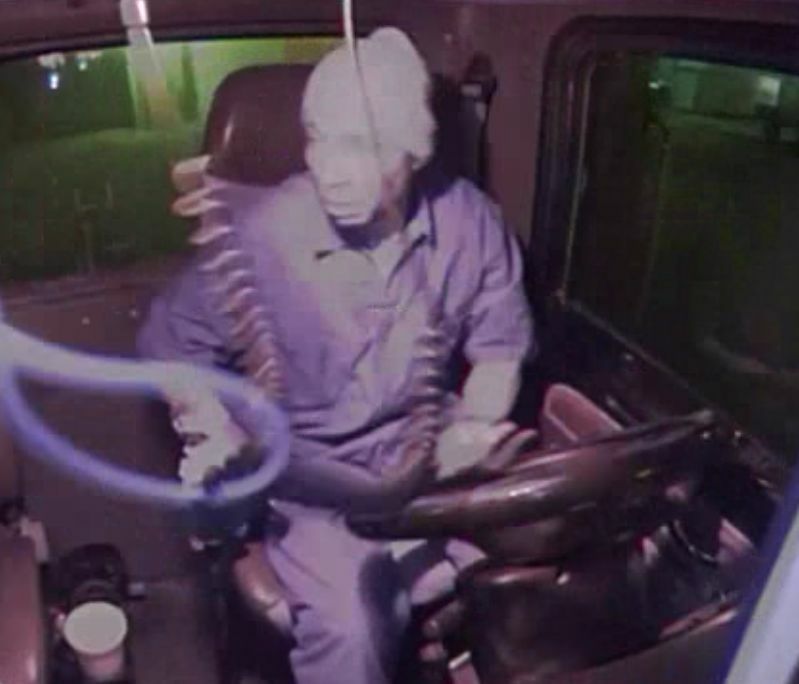 Investigators released video and still shots of an unknown subject wanted by the Montgomery Police Department in reference to the auto theft of a 2011 Peterbilt Day Cab Truck from the 3000 block of Birmingham Highway. The vehicle has since been recovered. 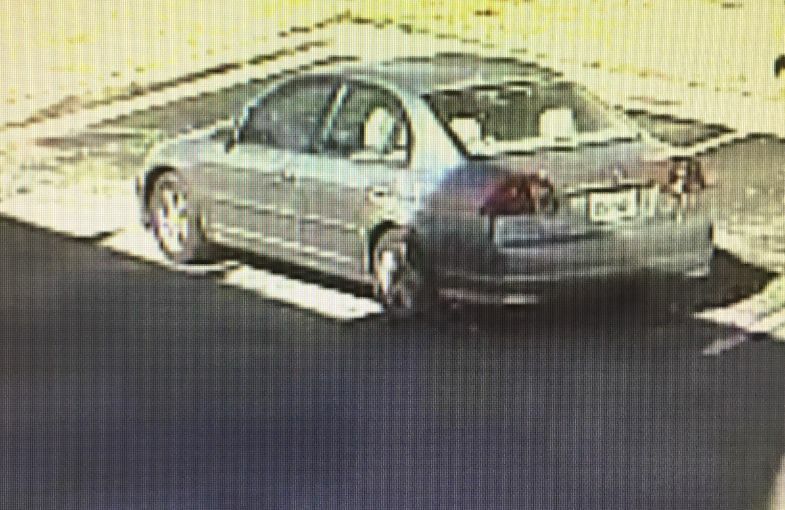 The unknown subject did approximately $7,000 worth of damage to the vehicle. 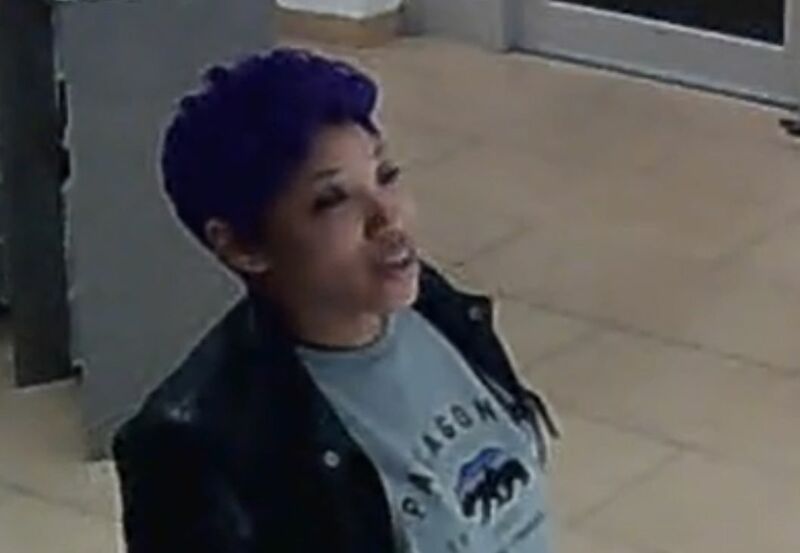 The theft occurred on February 4, 2019. 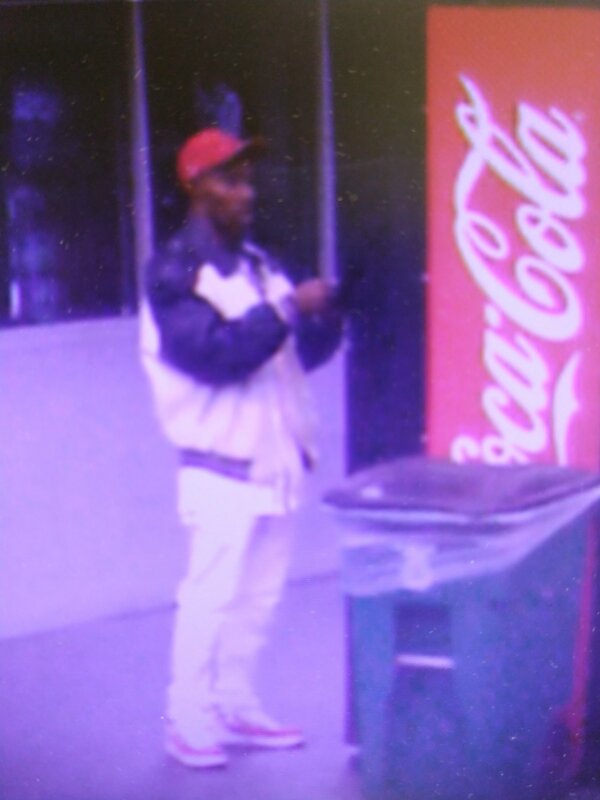 Investigators describe the subject as a black male with a star shaped tattoo on his right forearm. 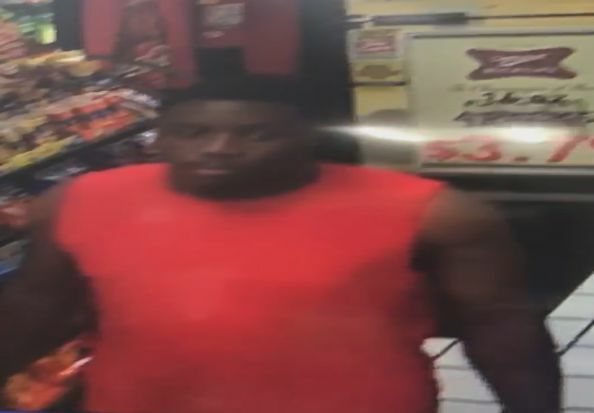 He has been seen in the area of Southwest Street, Montgomery, Alabama. 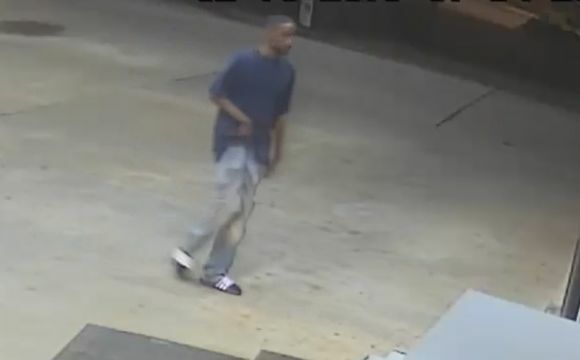 If you can identify this subject or have any information regarding this crime, please immediately call the Police or CrimeStoppers using our 24-hour tip line at 215-STOP (7867) or download our P3-tips app, or give us your information through the web at www.215STOP.com or our Facebook page at Central Alabama CrimeStoppers. 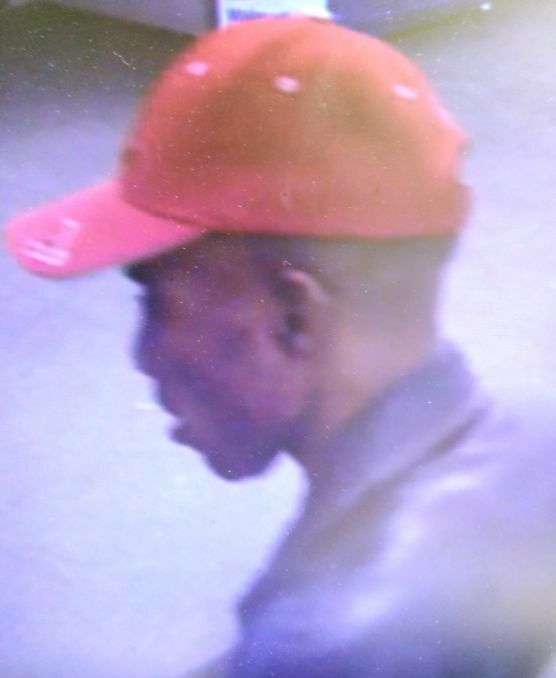 The Montgomery Police Department has officially notified CrimeStoppers that a suspect is in custody that was wanted in connection to multiple persons robberies. 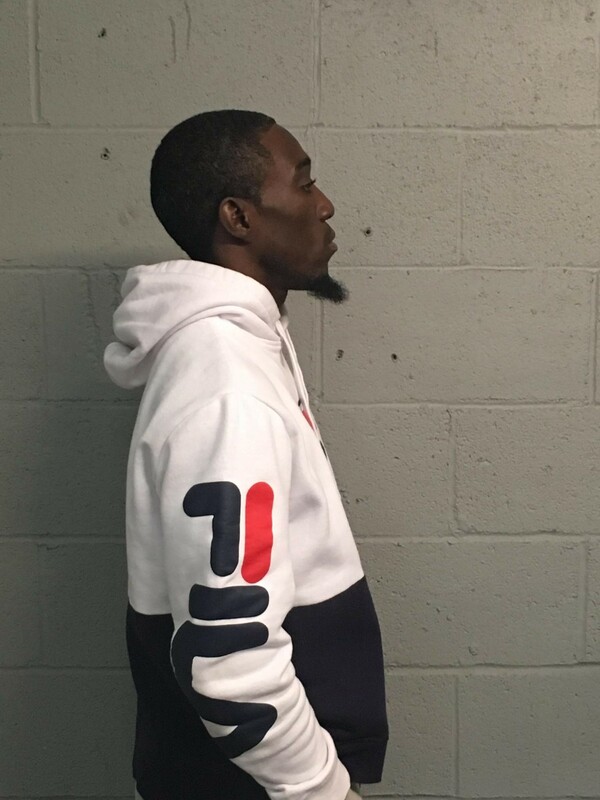 Investigators charged Montgomery resident Keontae Collins, 24, in connection to four separate robberies of a person. 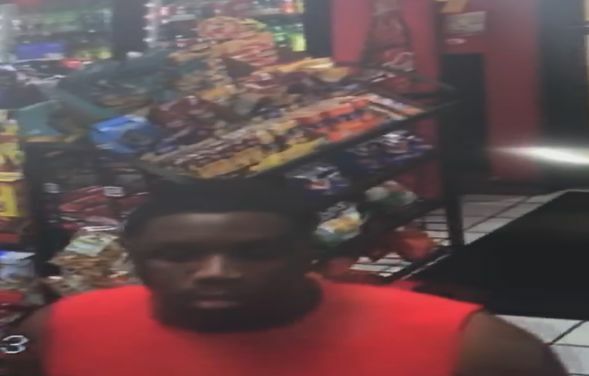 The robberies occurred on November 15, 2018 at about 6:00 p.m. in the 100 block of Duncan Drive, on January 24, 2019 at about 9:00 p.m. on South Court Street near Edgemont Avenue, on February 7, 2019 at about 5:00 a.m. in the 100 block of Duncan Drive, and February 11, 2019 at about 3:00 a.m. on Duncan Drive near Rosa Parks Avenue. All four victims were adult males and were robbed at gunpoint of personal property including their vehicles. Three of the vehicles have been recovered. There were no injuries. 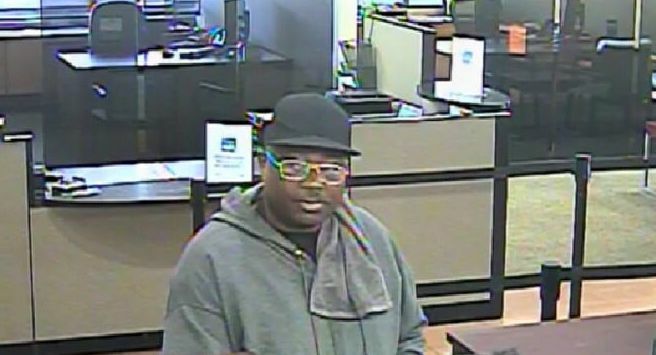 Collins turned himself in on February 15, 2019, after seeing himself on a CrimeStoppers segment. 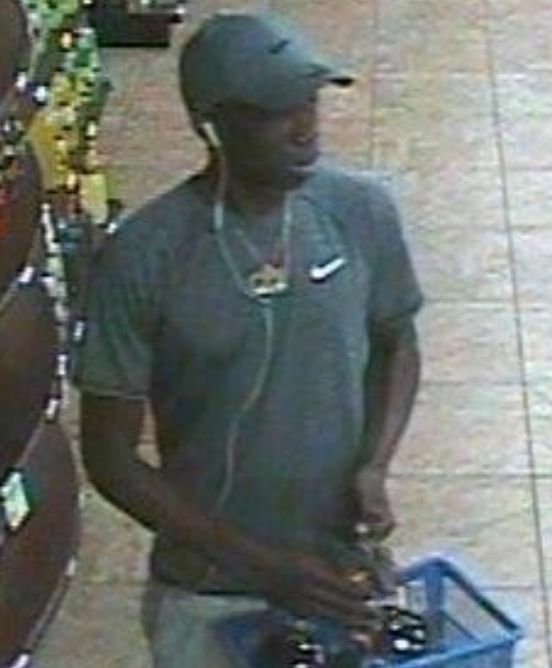 The Montgomery Police Department is seeking assistance from the public in identifying the pictured suspect who is wanted in connection to multiple persons robberies. (2) Threatens the imminent use of force against the person of the owner or any person present with intent to compel acquiescence to the taking of or escaping with the property. (b) Robbery in the third degree is a Class C felony. 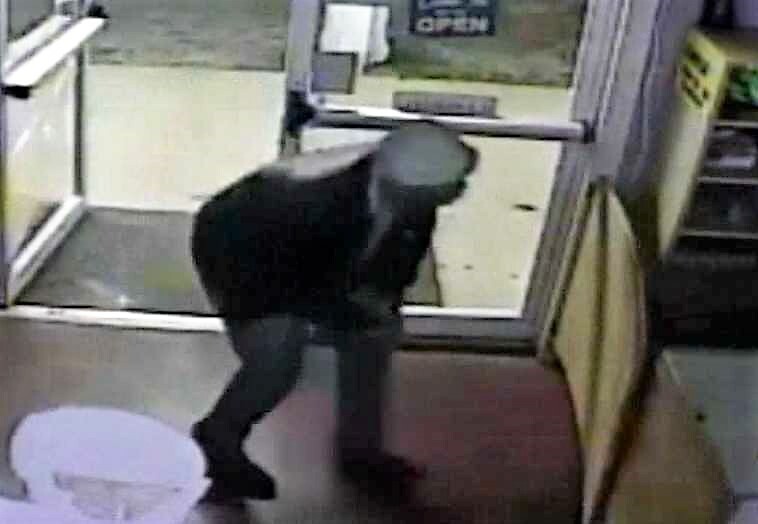 If you can identify this suspect or know his whereabouts, please immediately call the Police or CrimeStoppers using our 24-hour tip line at 215-STOP (7867) or download our P3-tips app, or give us your information through the web at www.215STOP.com or our Facebook page at Central Alabama CrimeStoppers. 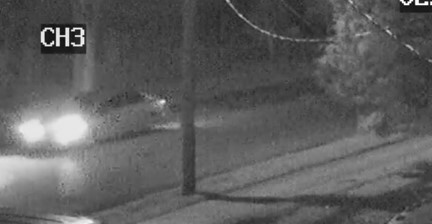 CrimeStoppers Offers $1,000 Reward In Fatal Hit & Run Incident! 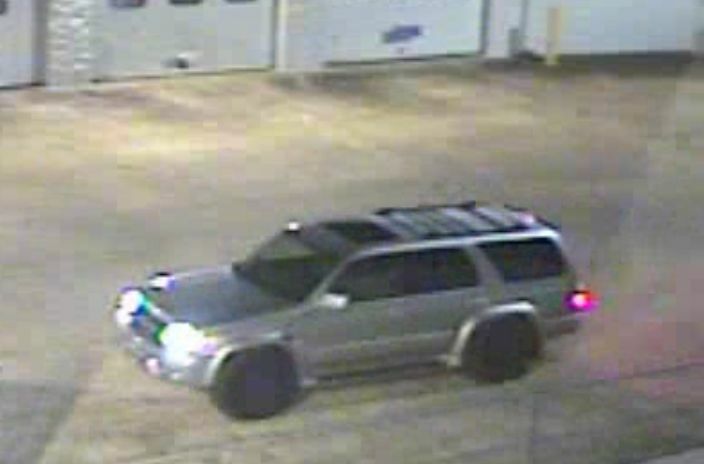 The Montgomery Police Department is requesting help with locating the following vehicle and the identity of any occupants of the vehicle. 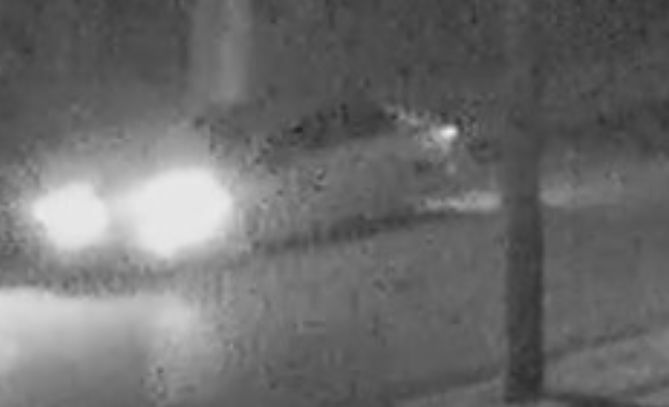 The vehicle was involved in a Fatal Hit and Run on W. Edgemont Avenue between Rosa L. Parks Avenue and Gaston Avenue on February 7, 2019 at approximately 6:00 a.m. The vehicle was last seen on W. Edgemont Avenue heading towards E.D. Nixon Avenue. 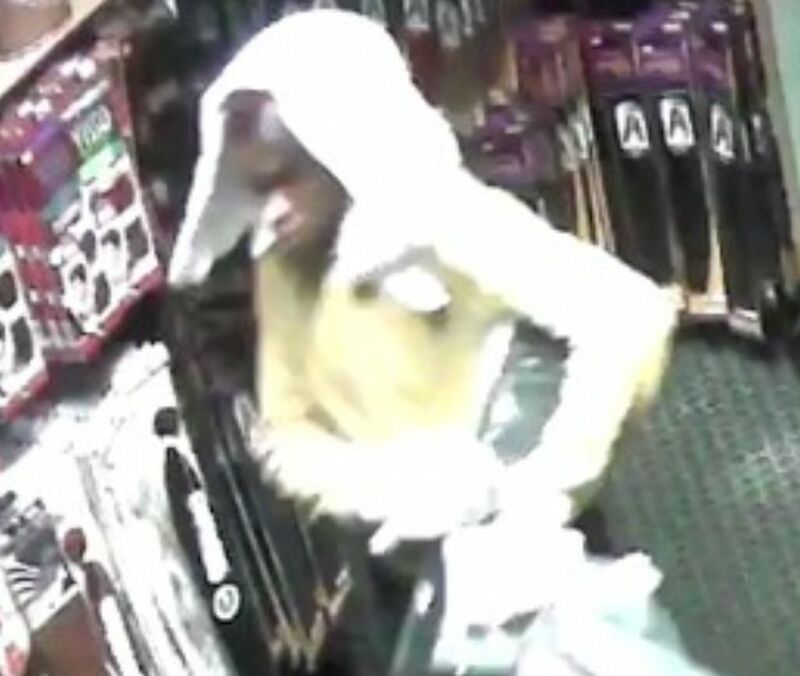 The Mississippi Coast Crime Stoppers and Pascagoula Police Department has requested Central Alabama CrimeStoppers assistance is identifying and locating several individuals possibly operating as an organized group passing counterfeit bills. 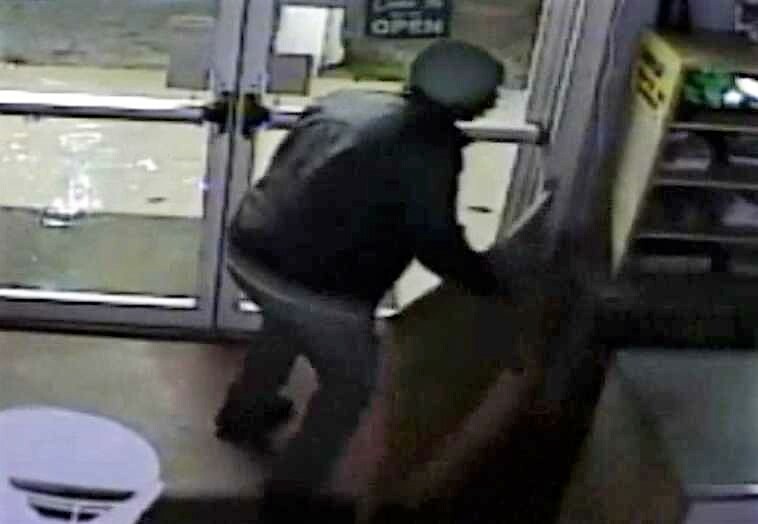 Pascagoula Investigators advise that over the last two weeks these six subjects have passed more than four thousand dollars in counterfeit money at retail stores located in Pascagoula, MS.
“Counterfeiters normally target shopping centers and retail stores along the U. S. Interstates. Once they have saturated an area they move on to the next,” advised CrimeStoppers Executive Director Tony Garrett. 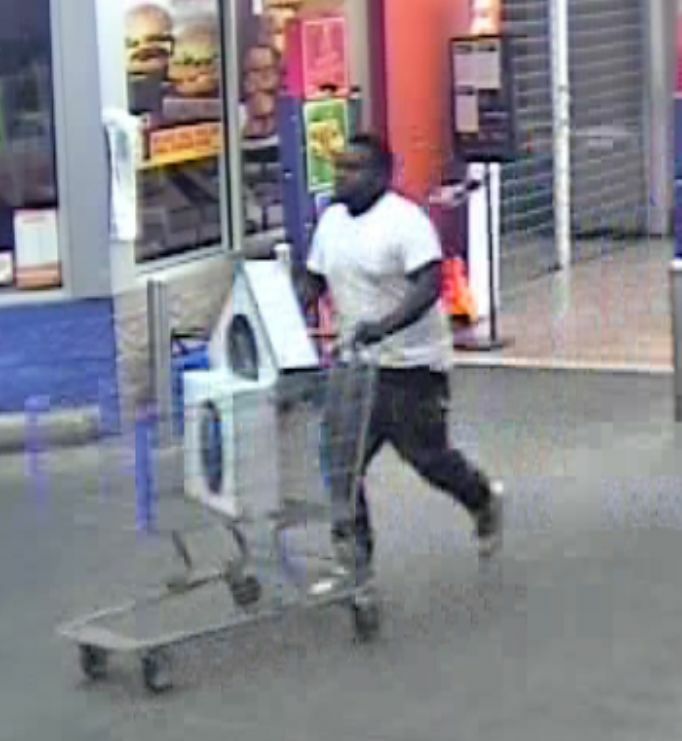 If you can identify these subjects or have any information regarding this crime, please immediately call the Police or CrimeStoppers using our 24-hour tip line at 215-STOP or download our P3-tips app, or give us your information through the web at www.215STOP.com or our Facebook page at Central Alabama CrimeStoppers. 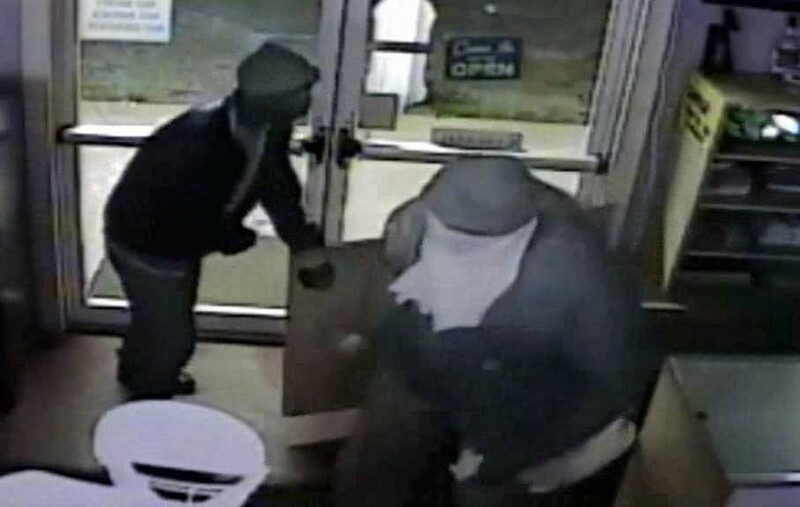 The Montgomery Police Department released photos of two unknown subjects wanted in reference to a Robbery investigation. 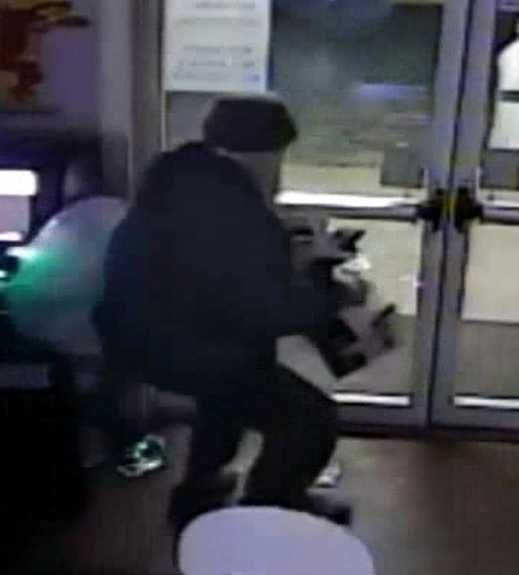 Investigators advise that on January 28, 2019, an unknown male and female entered a business and stole property by force. 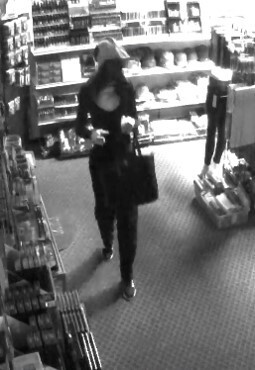 Investigators report that the female suspect used pepper spray on an employee while the male suspect stole property. 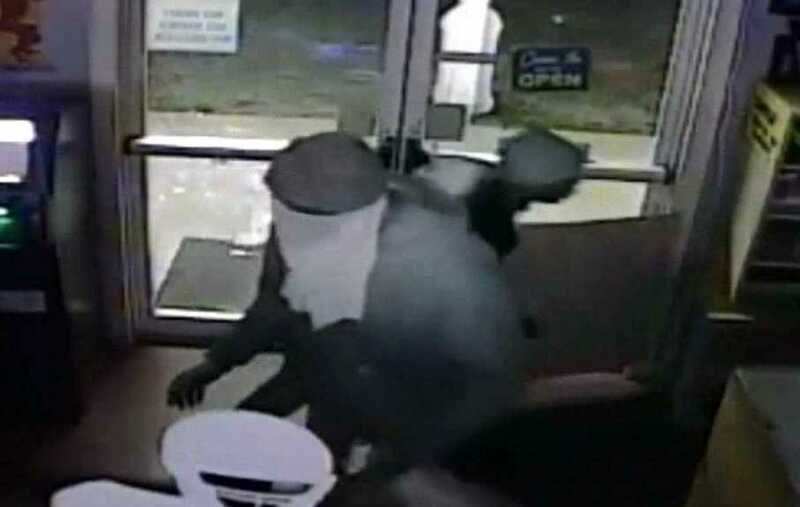 The suspects are wanted for Robbery 1st Degree. 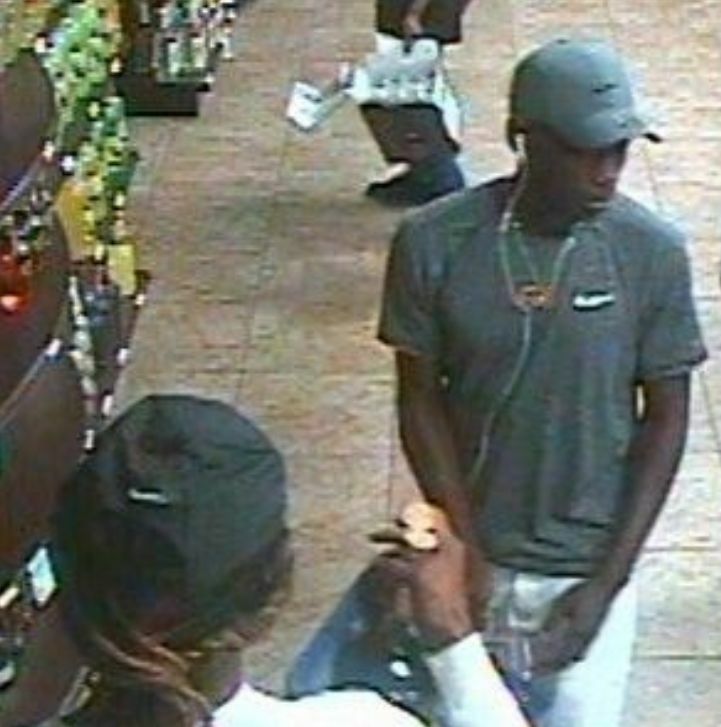 If you can identify these suspects or have any information regarding this crime, please immediately call the Police or CrimeStoppers using our 24-hour tip line at 215-STOP (7867) or download our P3-tips app, or give us your information through the web at www.215STOP.com or our Facebook page at Central Alabama CrimeStoppers. 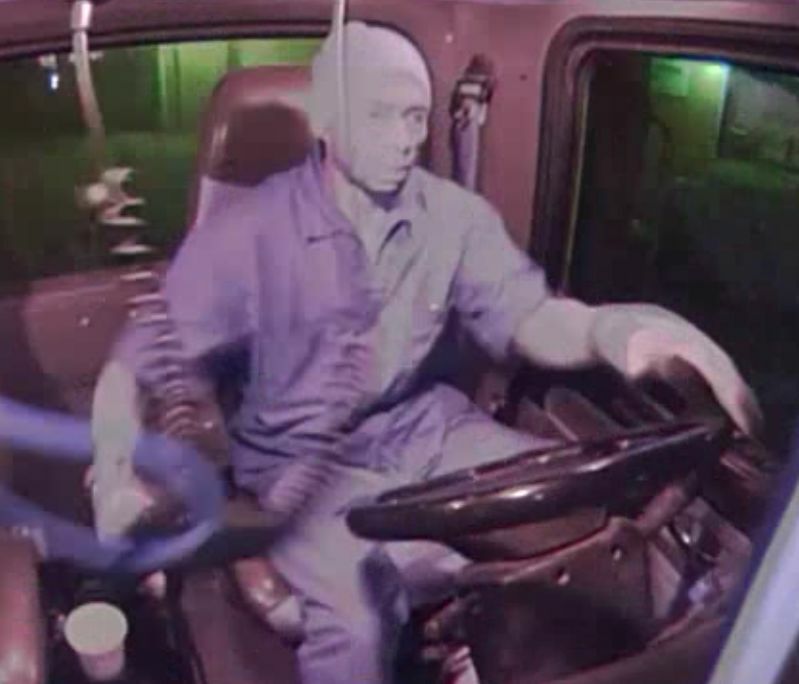 The Montgomery Police Department released photos of two unknown subjects that are wanted for Unlawfully Breaking Into a Vehicle and Theft of Property 1st degree. 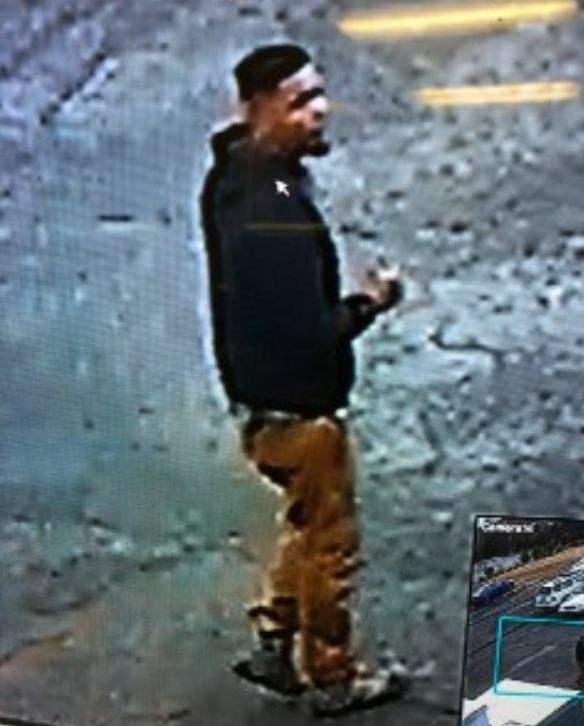 On Friday, December 28, 2018, at approximately 9:55am the photographed individuals driving a white Hyundai Sonata, broke into a vehicle located in the 3900 block of Atlanta Highway in the rear of a shopping plaza. 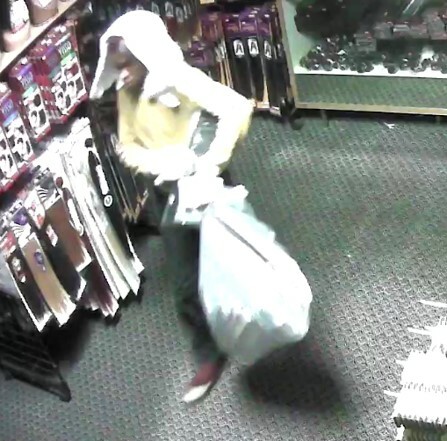 The suspects stole a bag containing jewelry and an I-Phone case. 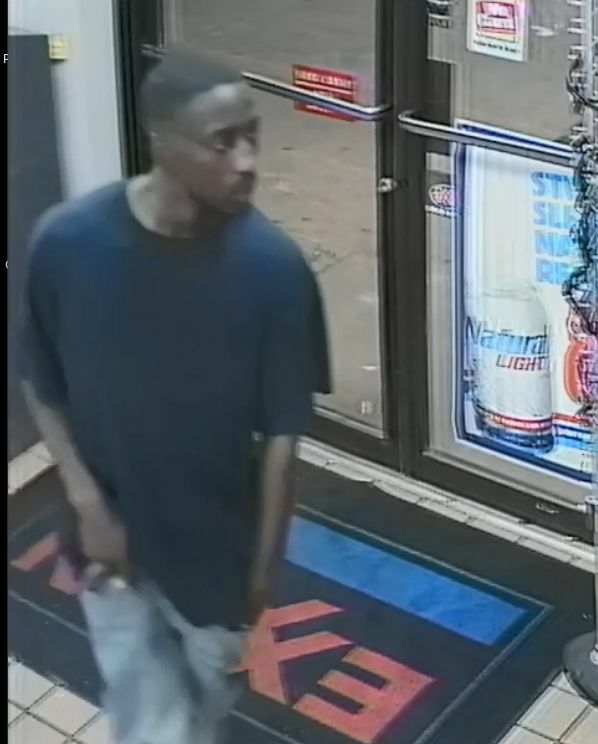 If you have any information regarding this crime, please immediately call the Police or CrimeStoppers using our 24-hour tip line at 215-STOP or download our P3-tips app, or give us your information through the web at www.215STOP.com or our Facebook page at Central Alabama CrimeStoppers. 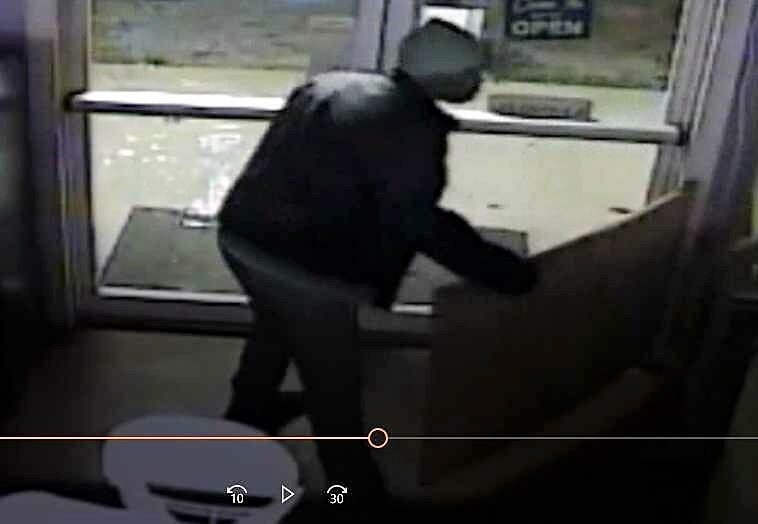 On January 14, 2019 at 5:15 a.m. the TNT Pit Stop located at 3731 Highway 82 West Billingsley Alabama was Burglarized by two unknown subjects. 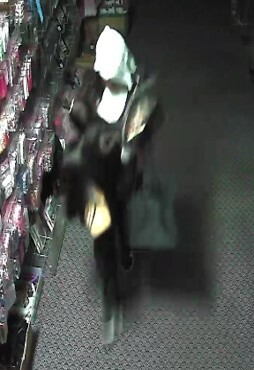 The subjects forced entry using a hammer to smash the front door glass, entered the business and stole products valued at over $1,000.00. 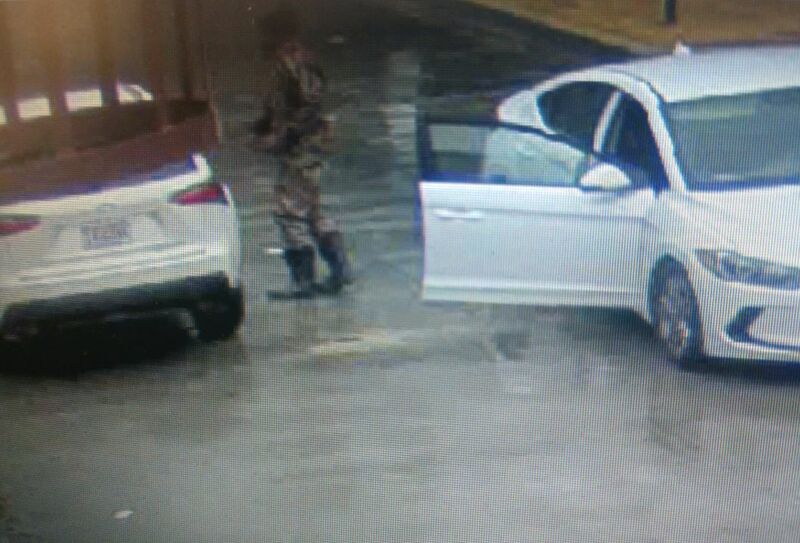 The subjects are believed to have arrived at the business in a full-size sedan type vehicle. Arson victim offers $1,000 Reward for arrest and conviction of offenders! On December 4, 2018 at approximately 5:40 a.m., a house fire occurred at 2048 Stella Street, Montgomery Alabama. An Origin/Cause investigation was conducted by the Montgomery Fire Investigations Division. During the investigation there was enough evidence observed at the scene to determine the fire was intentionally set. The owner of the house observed an individual fleeing the area at the time of the fire. The owner is offering a reward of $1000.00 for anyone with information that leads to the arrest and conviction of the suspect(s) involved in starting the house fire. This incident is under investigation by the City of Montgomery Fire Department. Multiple retail store managers tell the same story over and over again. 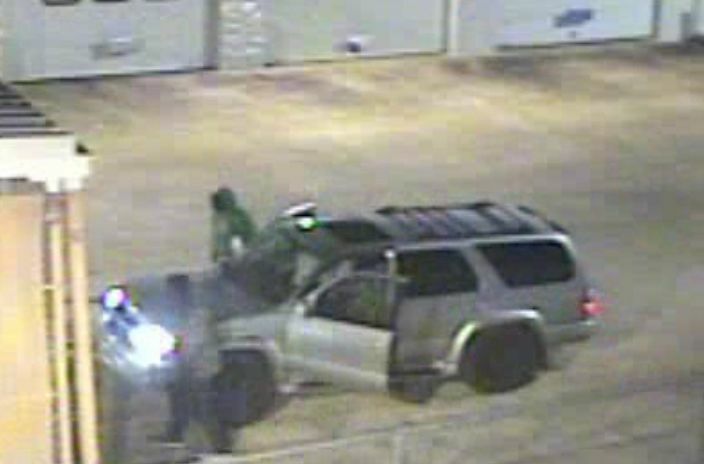 A vehicle enters the rear of the store and forcibly enters a locked storage container with new and used batteries inside. 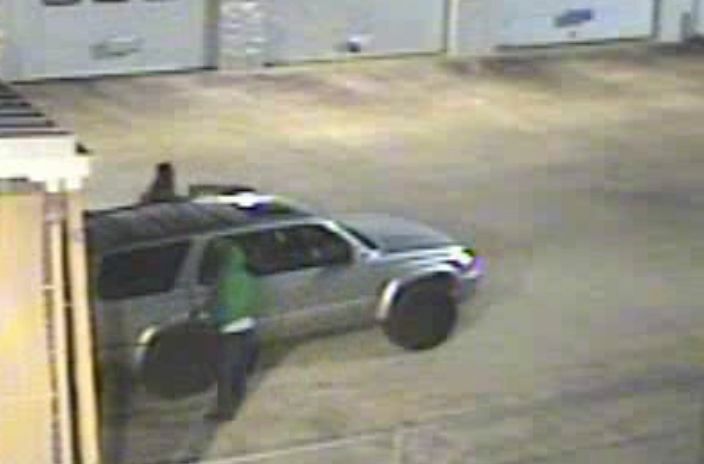 Surveillance video shows two individuals take trips back and forth between the storage area and their vehicle -- taking batteries new and used. 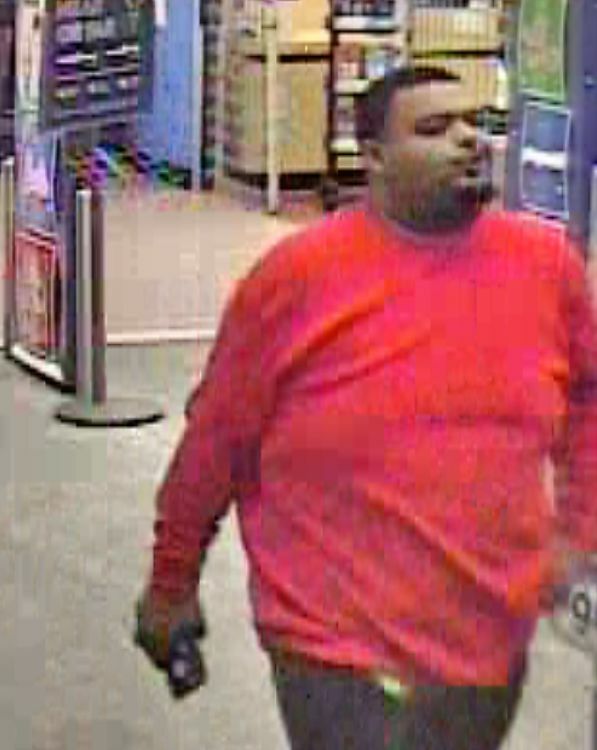 Attendees of the Coalition Against Retail Theft, C.A.R.T., advise that the suspects featured in the photos and video being released by CrimeStoppers have burglarized as many as 10 retail stores on multiple occasions. 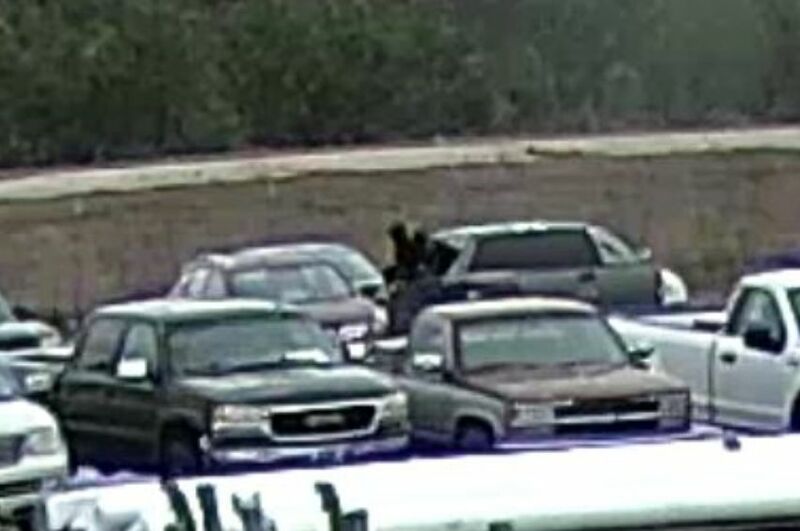 Each manager has described a silver SUV occupied with two males, sometimes using a bolt cutter type tool to make entry into the storage units. 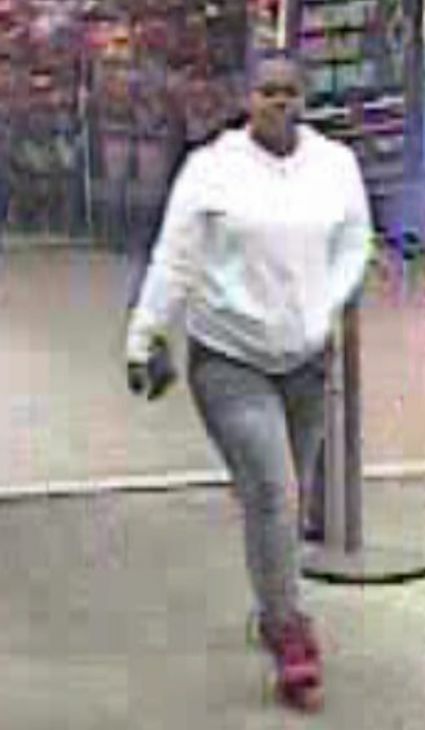 Suspects take between $350.00 and $4,000.00 worth of property on each visit. 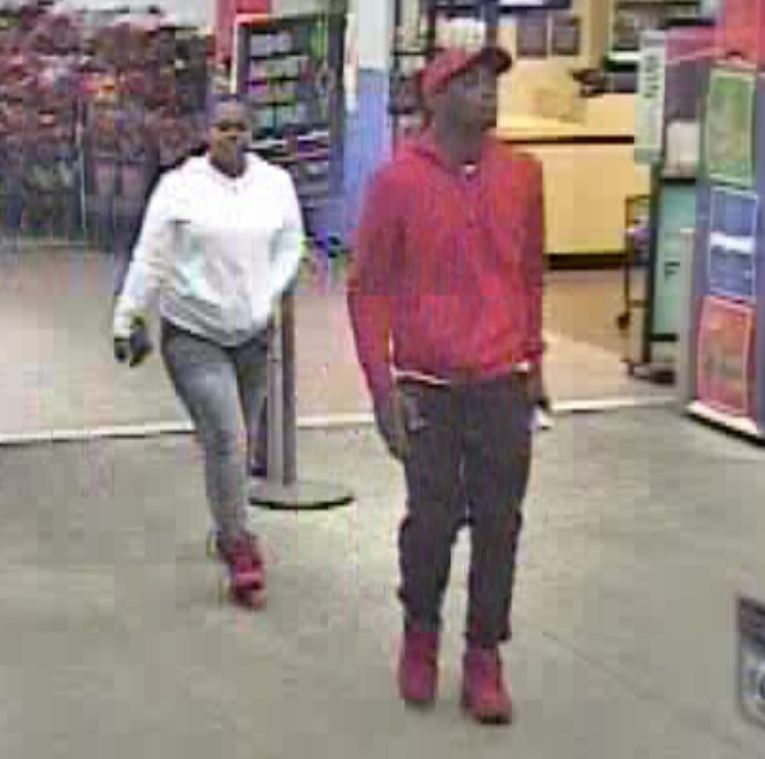 Managers are waiting for someone to identify these two suspects, so warrants can be signed. These subjects are wanted for multiple Burglary and Theft investigations. 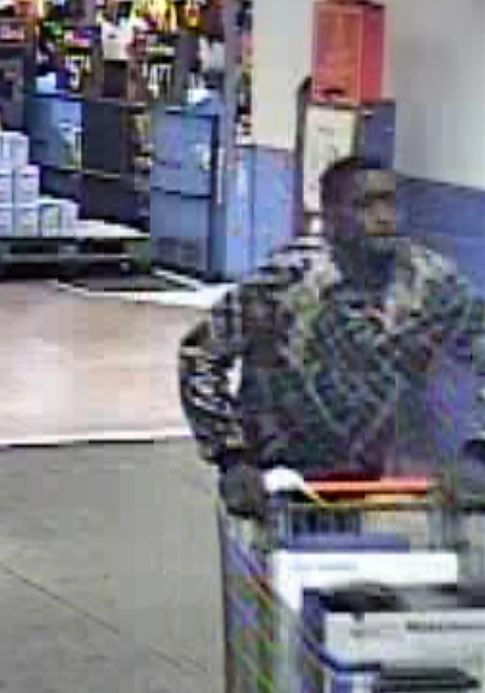 If you can identify these suspects or have any information regarding these crimes, please immediately call the Police or CrimeStoppers using our 24-hour tip line at 215-STOP or download our P3-tips app, or give us your information through the web at www.215STOP.com or our Facebook page at Central Alabama CrimeStoppers. 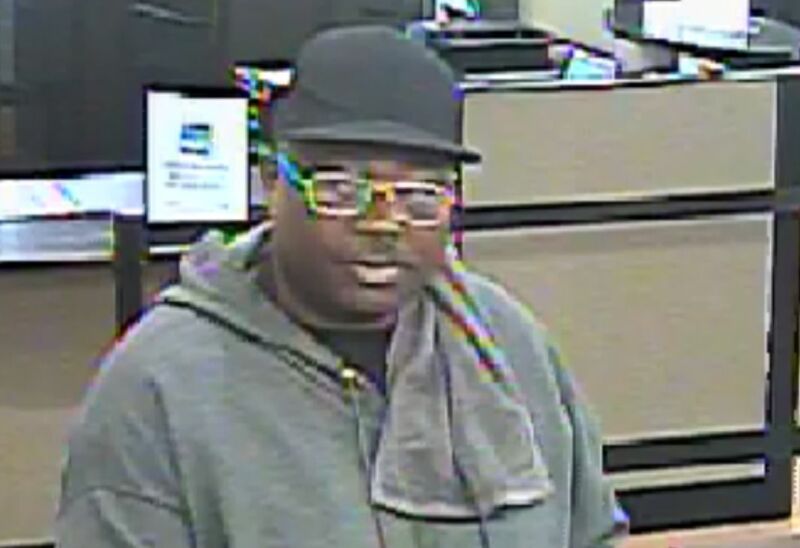 The Greenville Police Department released photos of an unknown subject wanted in reference to a Bank Robbery investigation. 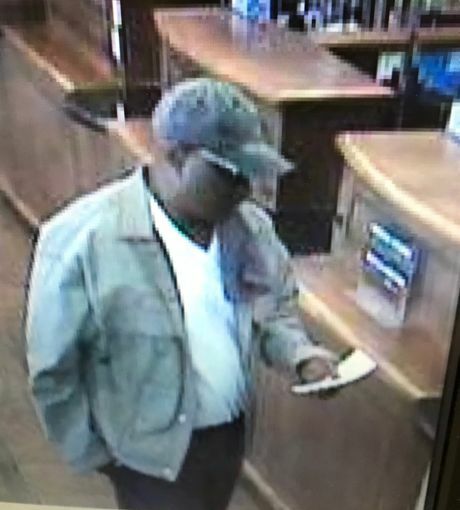 Investigators advise that on January 10, 2019, an unknown subject entered a financial institution and demanded money after passing a note to the teller. Investigators advise that a weapon was not visible. 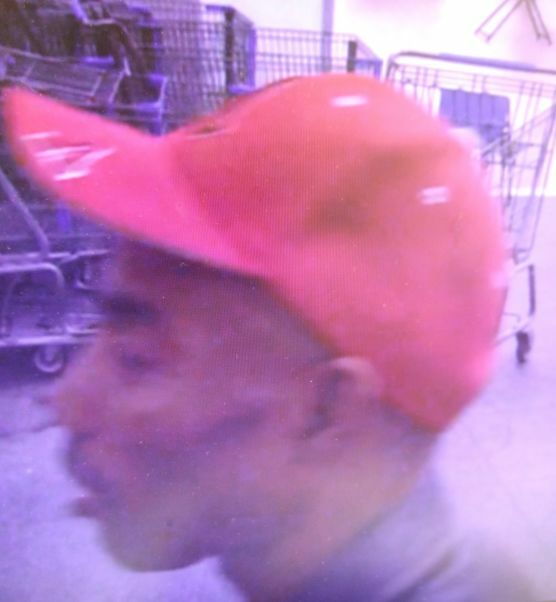 He was last seen on foot leaving the area in a vehicle described as being similar to a Honda Civic sedan. 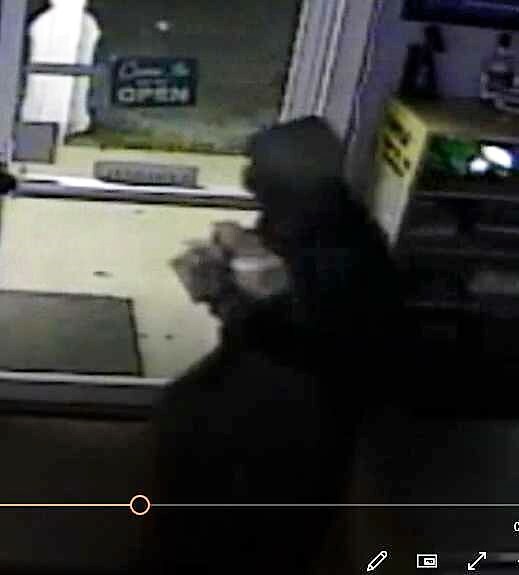 The suspect is wanted for Robbery 1st Degree. Details are limited. More information will be released as the investigation continues. If you can identify this suspect or have any information regarding this crime, please immediately call the Police or CrimeStoppers using our 24-hour tip line at 215-STOP or download our P3-tips app, or give us your information through the web at www.215STOP.com or our Facebook page at Central Alabama CrimeStoppers. 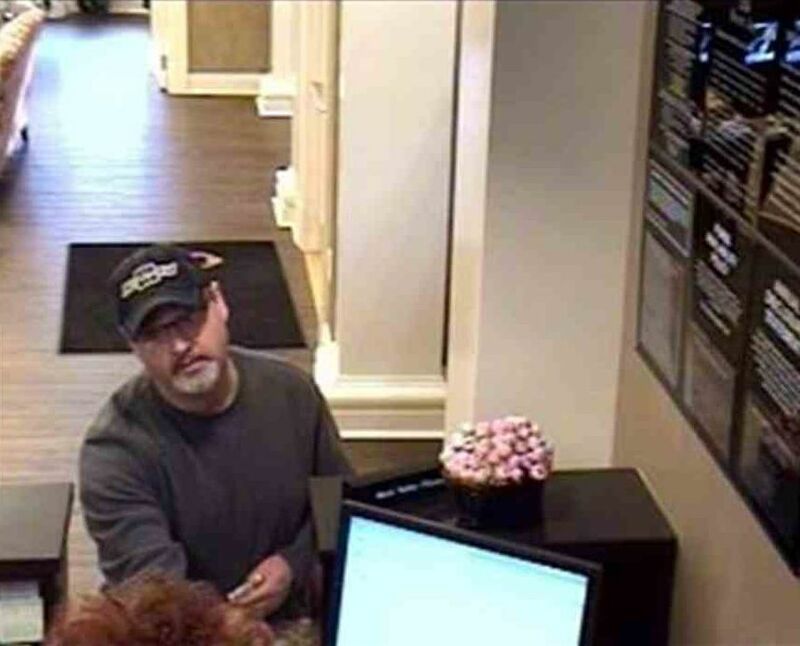 The Prattville Police Department released photos of an unknown subject wanted in reference to a Bank Robbery investigation. 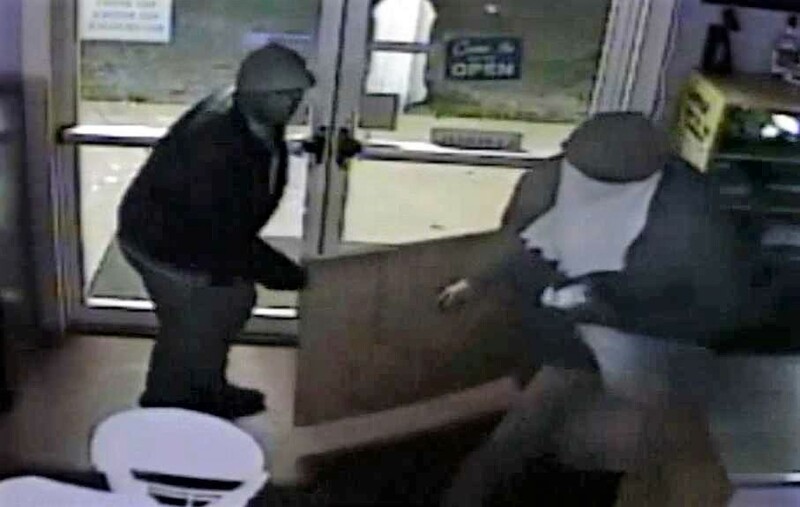 Trustmark Bank in Prattville was robbed at approximately 9:40 am on today's date (01-10-19). 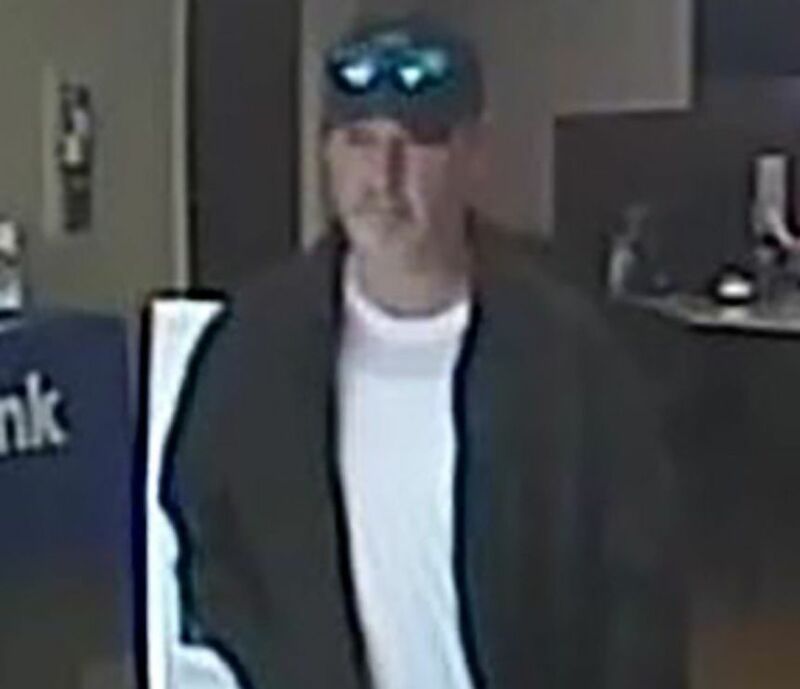 Investigators released photos of a white male suspect described as wearing a dark hat, white t-shirt, camo jacket and blue jeans. He was last seen driving a white SUV. 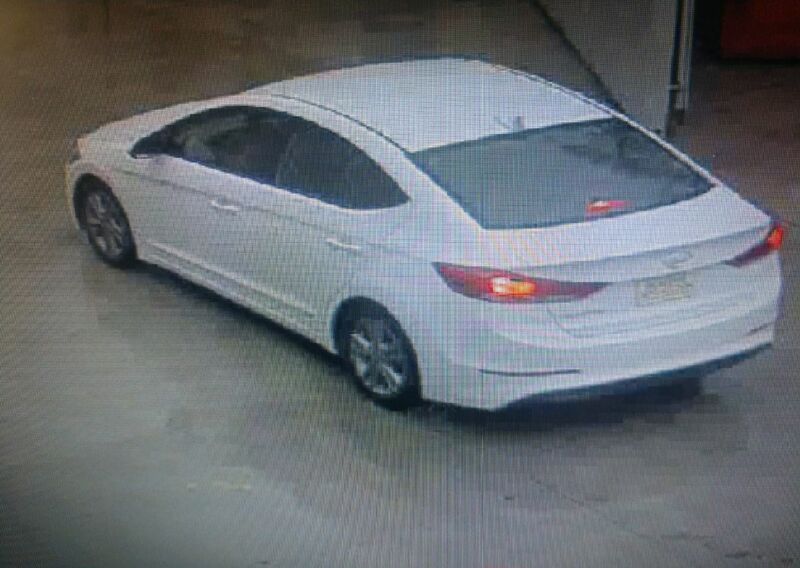 The Montgomery County Sheriff’s Office is requesting assistance from the public to help solve an Unlawful Breaking/Entering of a Vehicle that occurred in the 100 block of Smothers Road on December 21, 2018 in Montgomery County. Several firearms were taken from the victim’s vehicle as well as musical equipment. 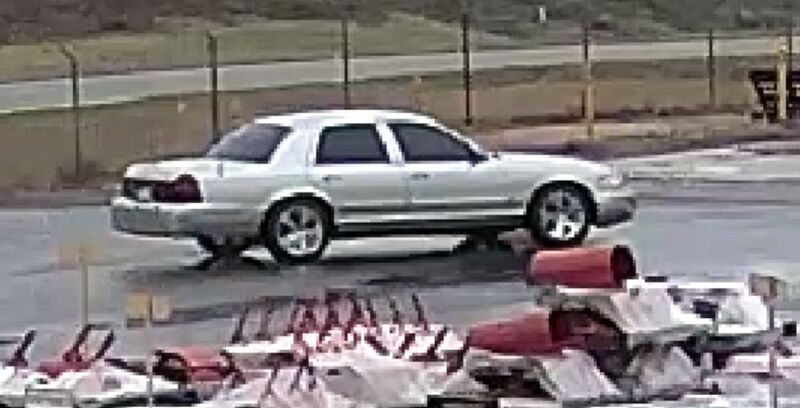 Law enforcement (based on video surveillance) also believes that this same vehicle was spotted on video surveillance in the 300 block of 7th Street N. in Clanton, Alabama on December 28, 2018 and was involved in an Unlawful Breaking/Entering and Theft of Property offense at that location as well. 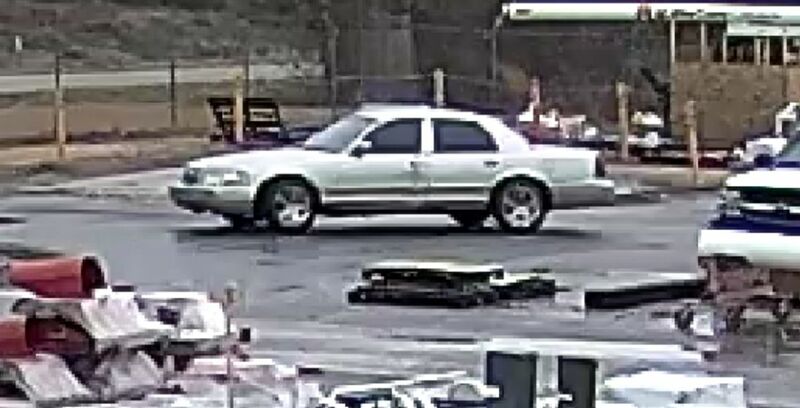 Investigators believe the suspect vehicle to be a 2005 or newer Mercury Grand Marquis, silver in color, with a noticeable dent in the right front fender on the passenger side of the vehicle. There is also possibly a large dent in the driver door of the vehicle. If you have any information regarding these crimes, please immediately call the Police or CrimeStoppers using our 24-hour tip line at 215-STOP or download our new P3-tips app, or give us your information through the web at www.215STOP.com or our Facebook page at Central Alabama CrimeStoppers. 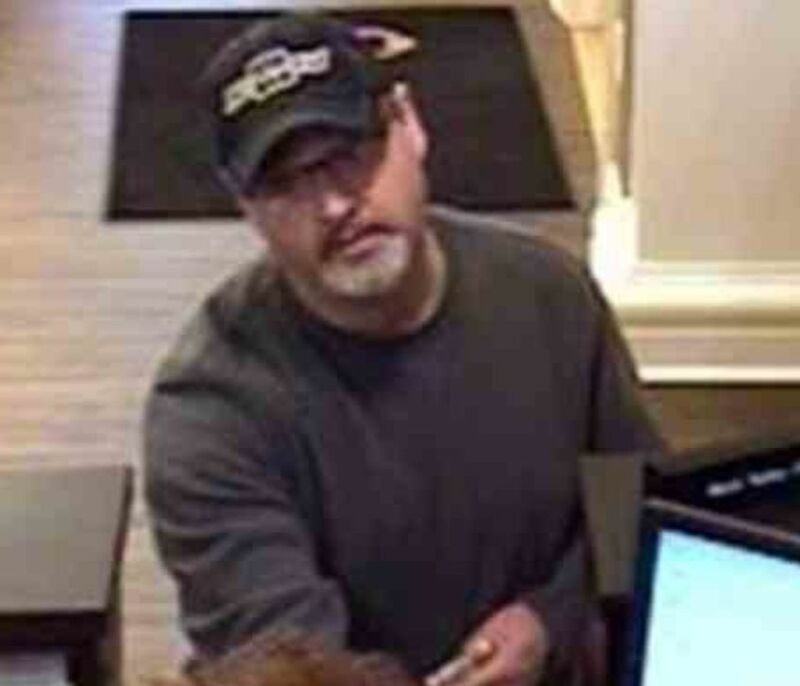 The Montgomery Police Department released photos of an unknown subject wanted in reference to a Bank Robbery investigation. 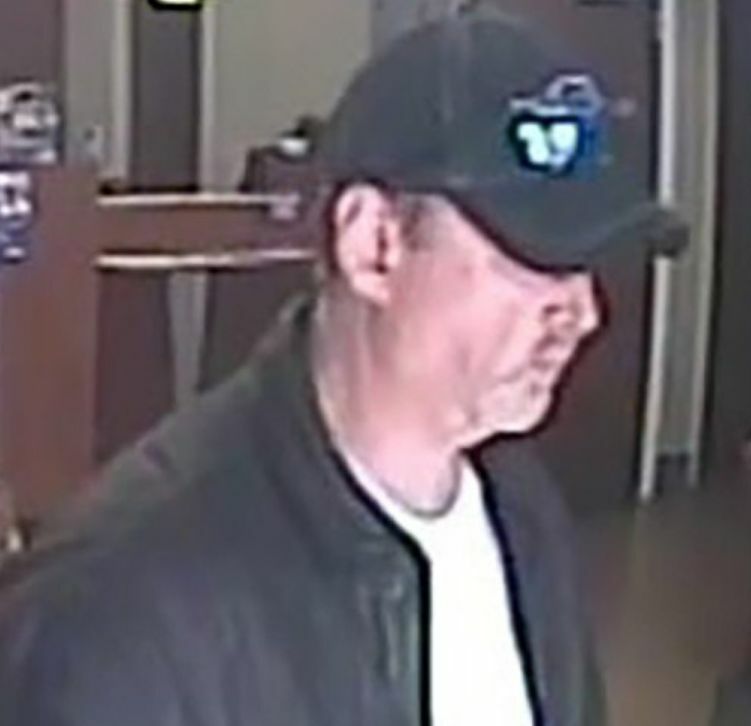 Investigators advise that on January 7, 2019, an unknown subject entered a financial institution and demanded money after passing a note to the teller. Investigators advise that a weapon was not visible. He was last seen on foot leaving the area.